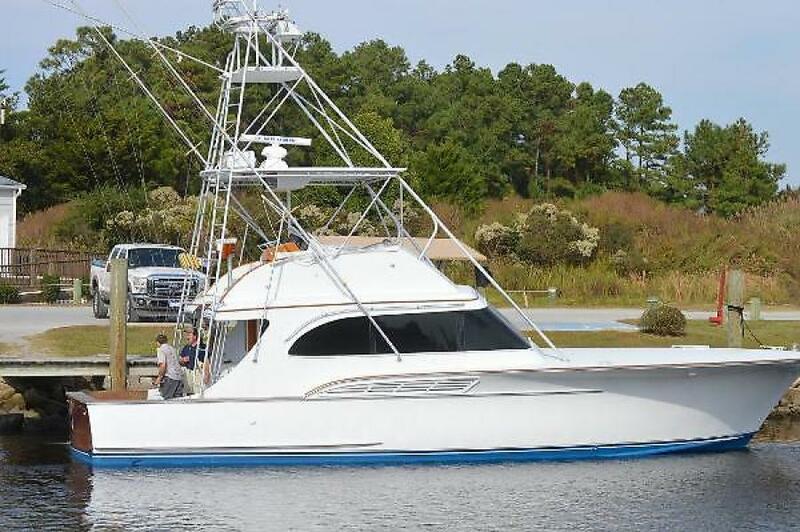 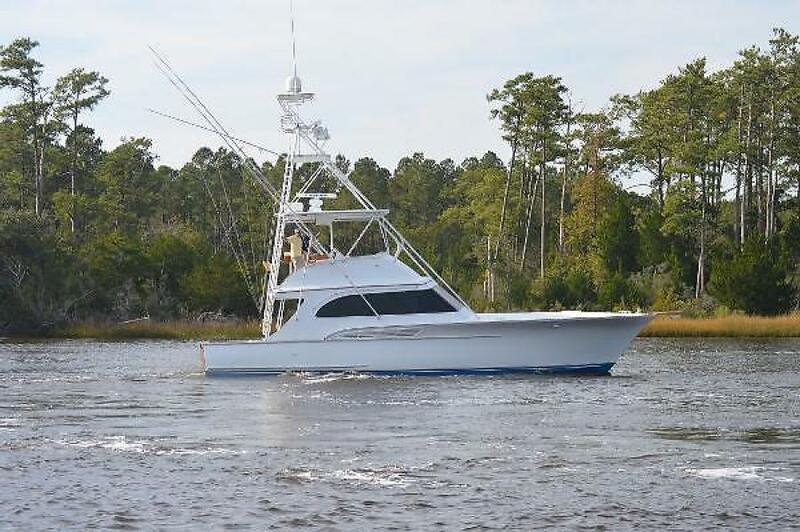 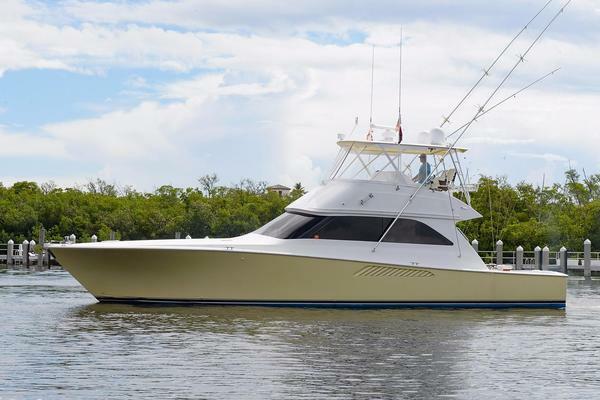 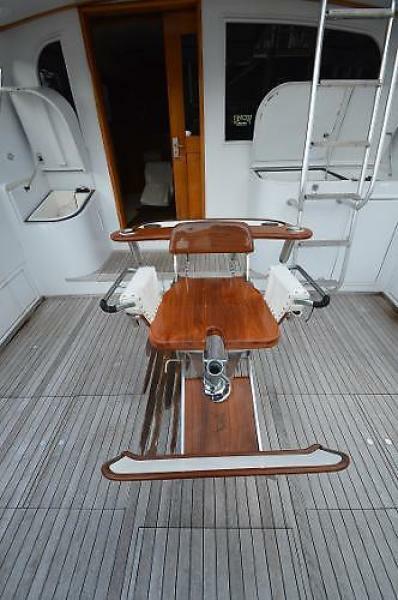 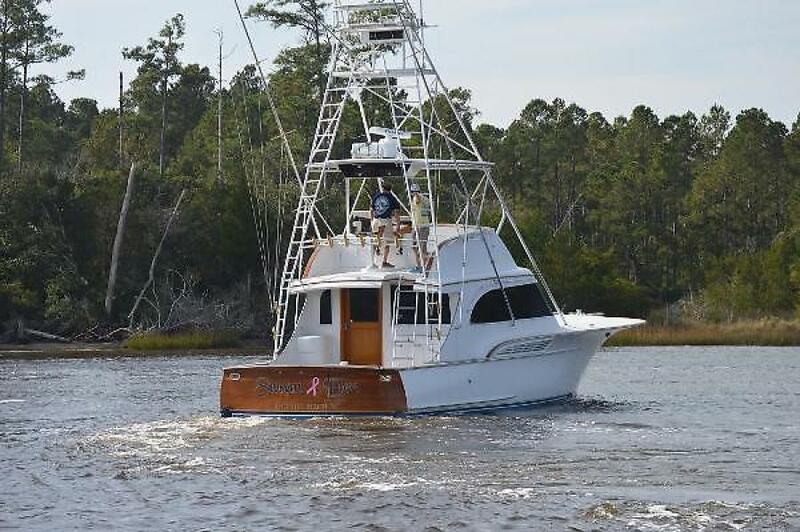 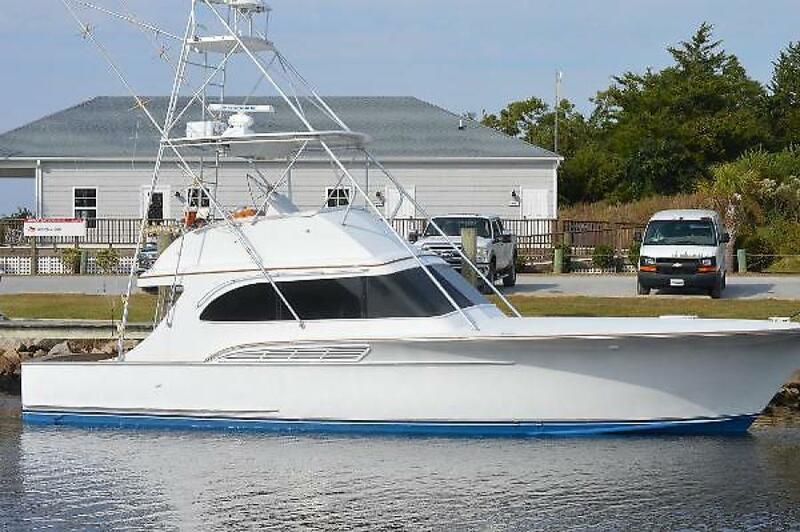 United Yacht Sales New Jersey would love to guide you through a personal showing of this 47' Buddy Davis 47 Sportfish 1990. 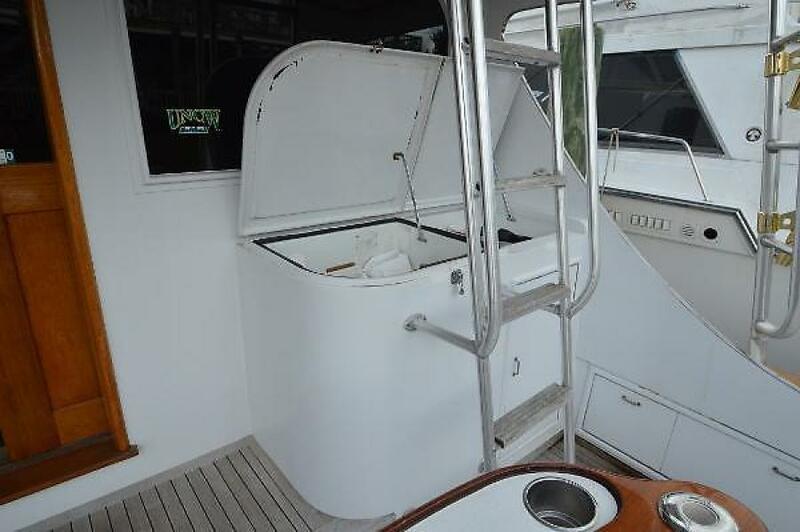 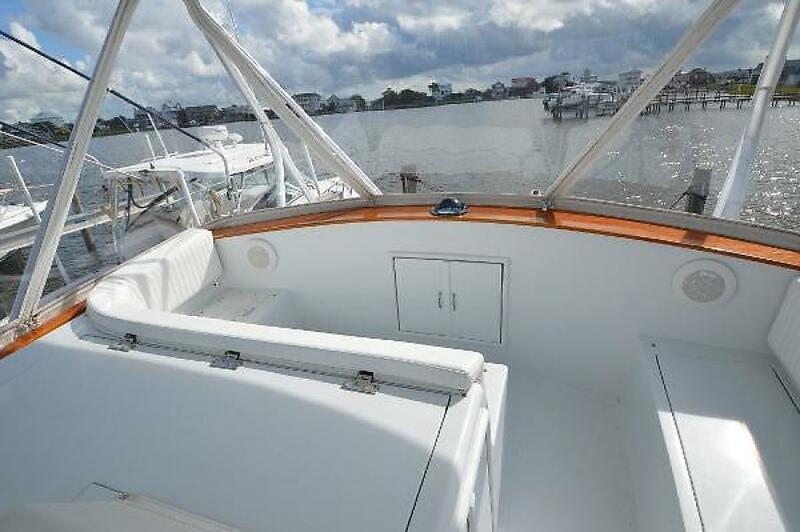 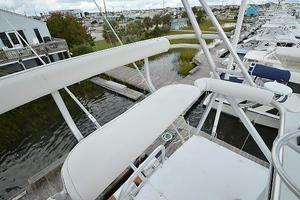 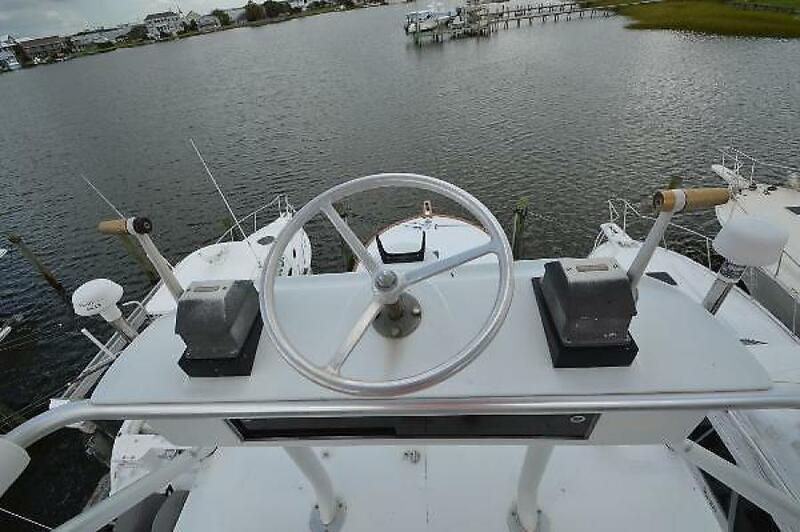 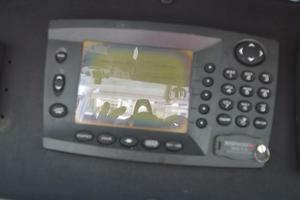 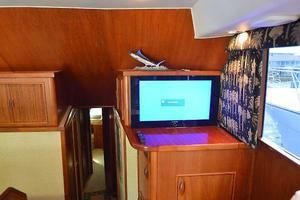 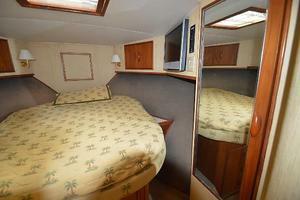 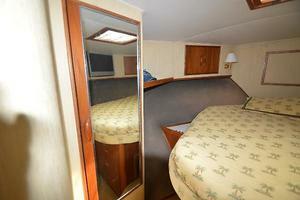 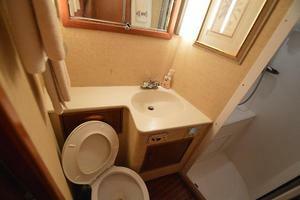 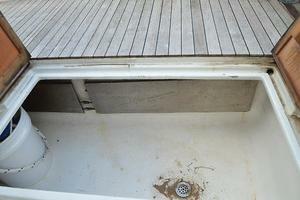 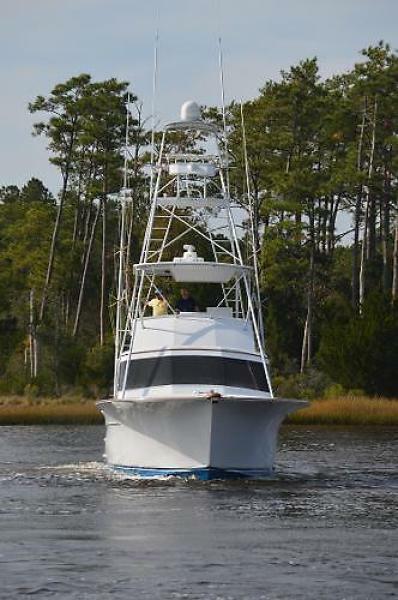 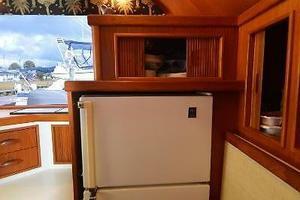 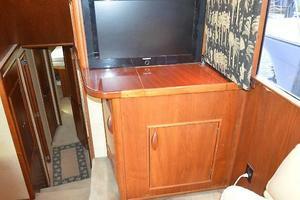 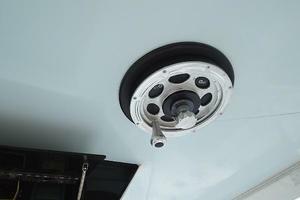 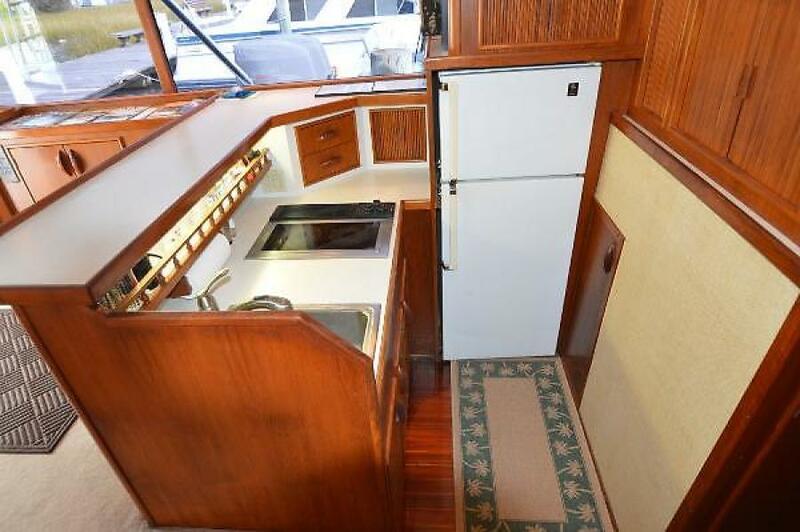 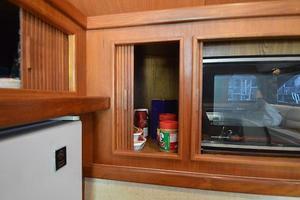 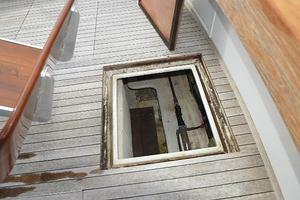 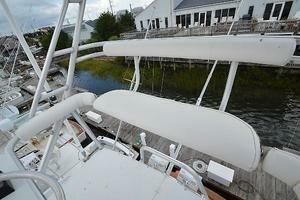 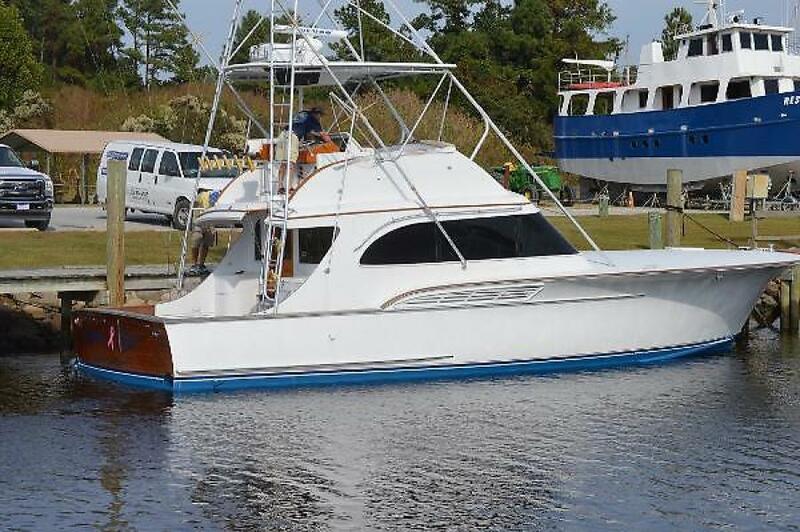 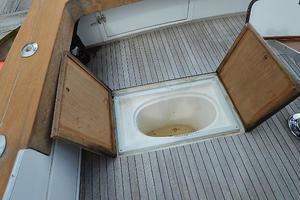 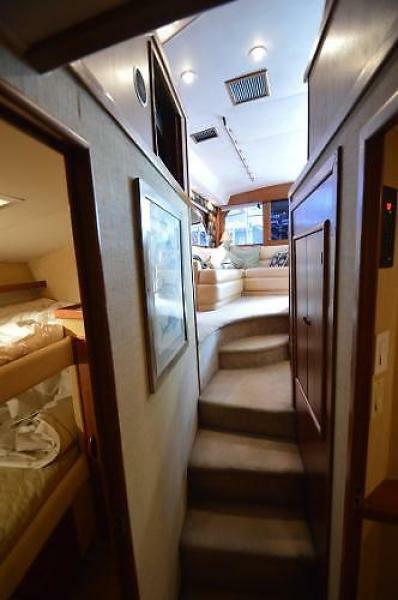 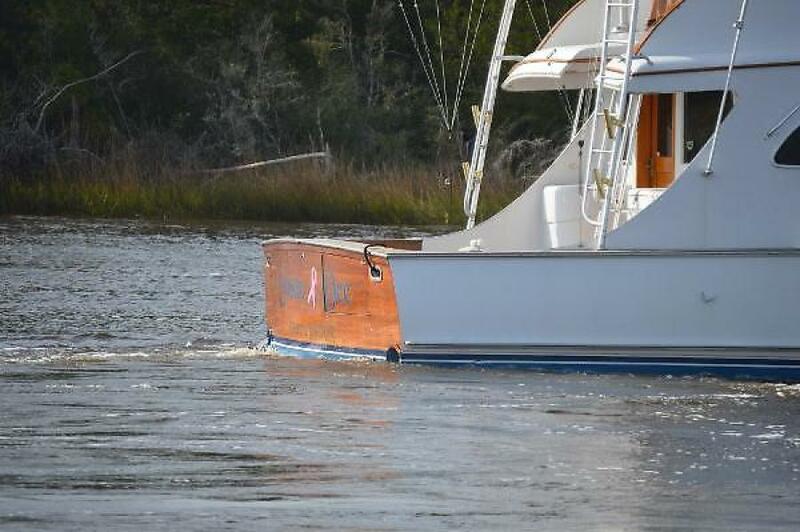 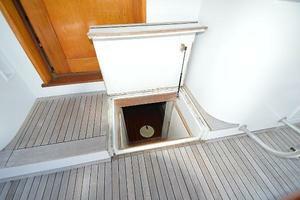 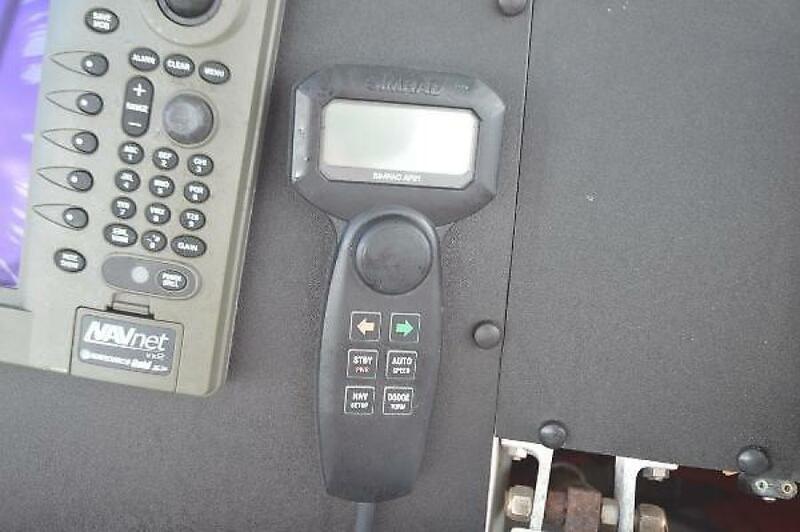 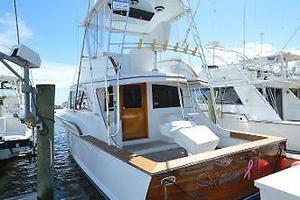 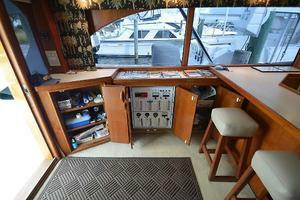 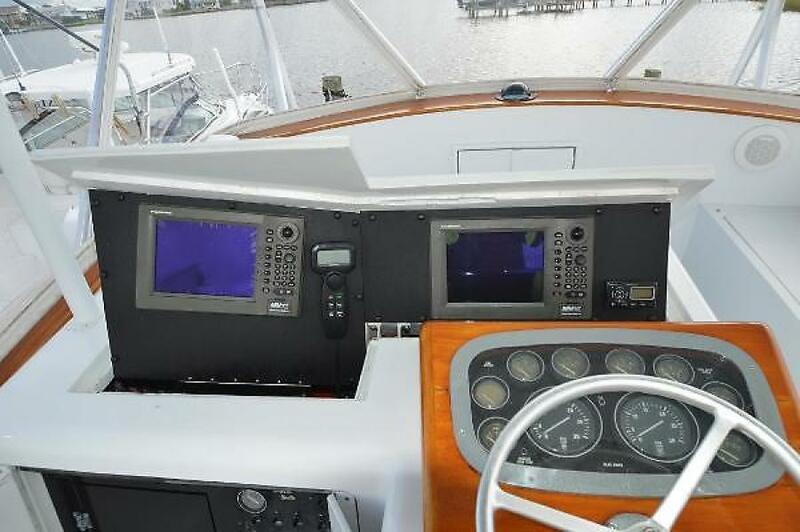 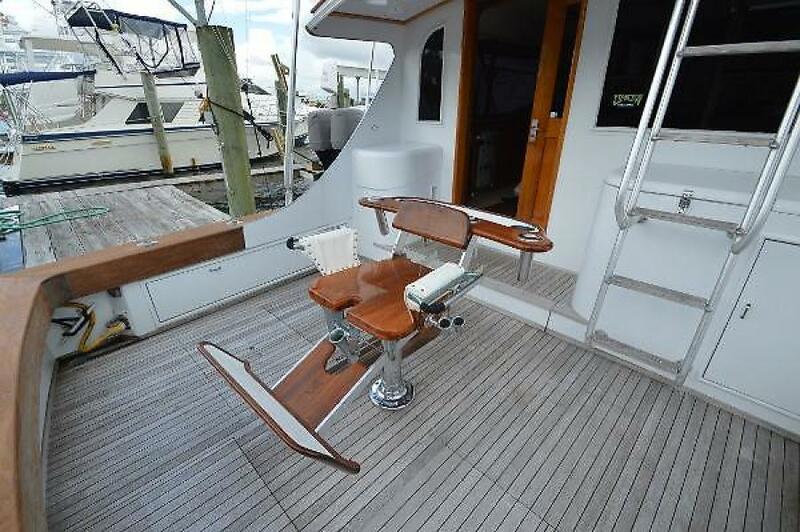 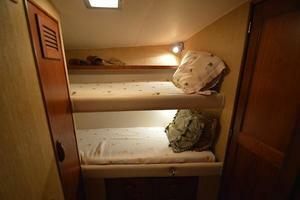 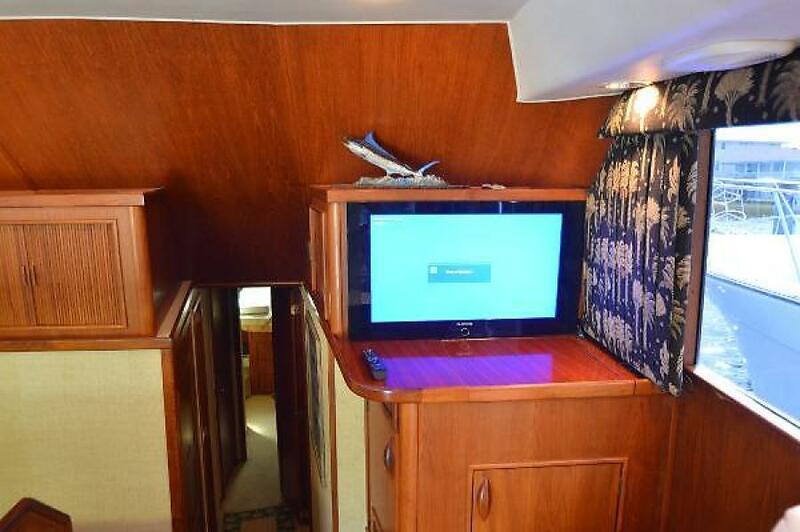 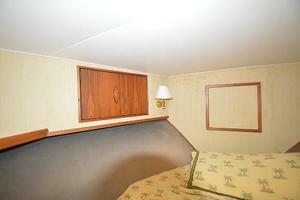 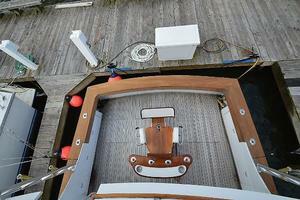 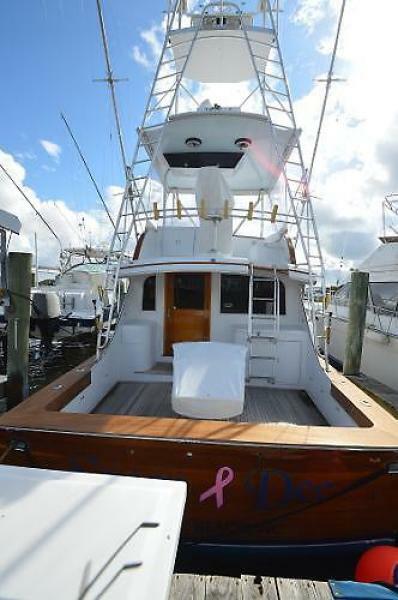 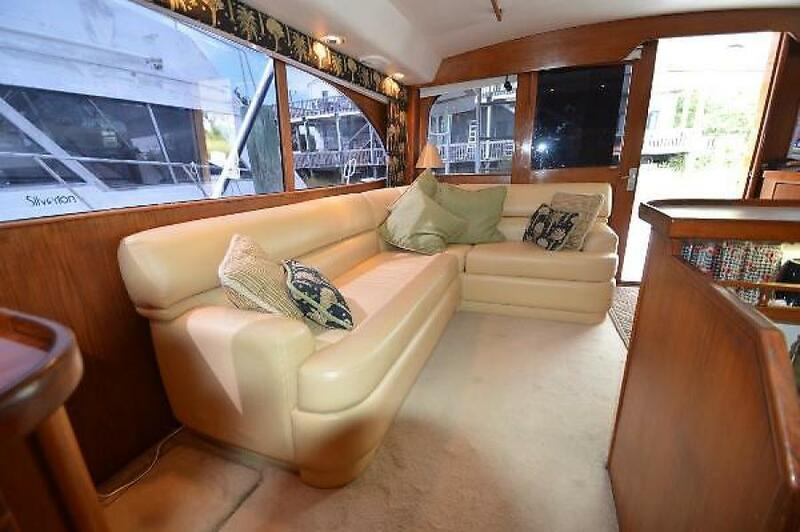 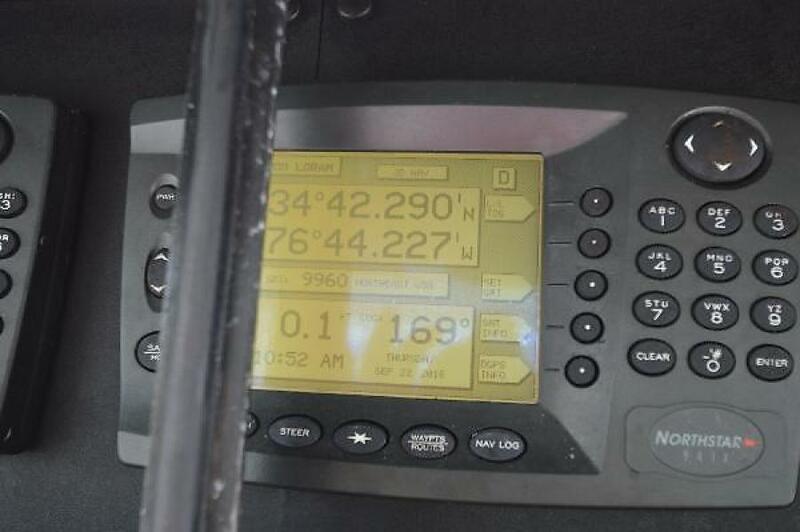 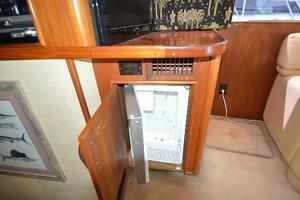 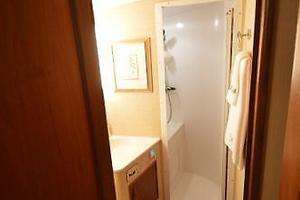 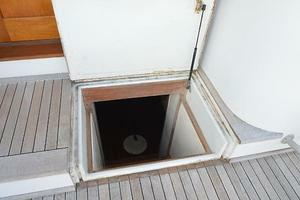 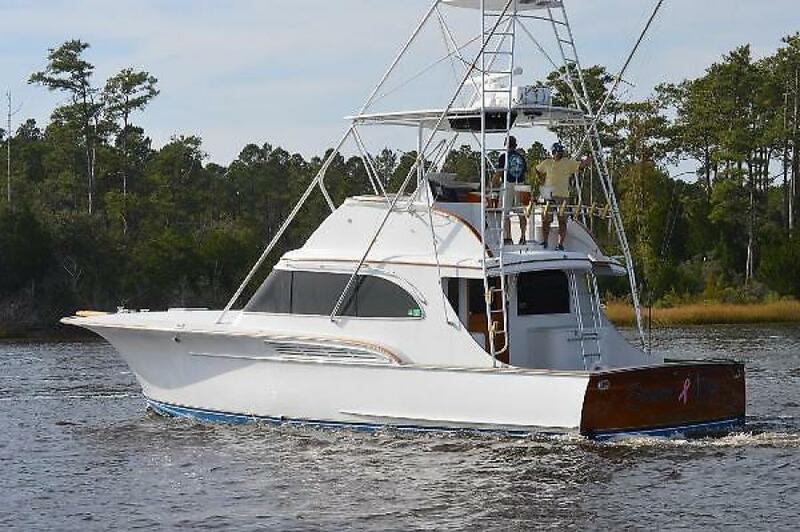 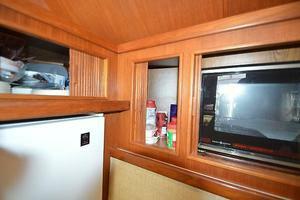 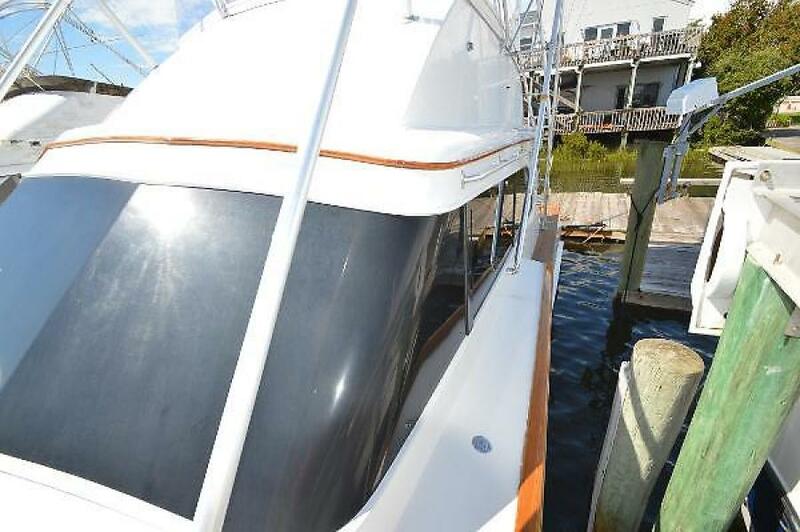 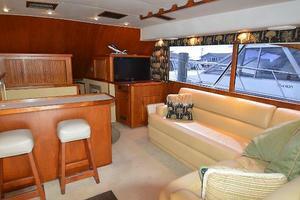 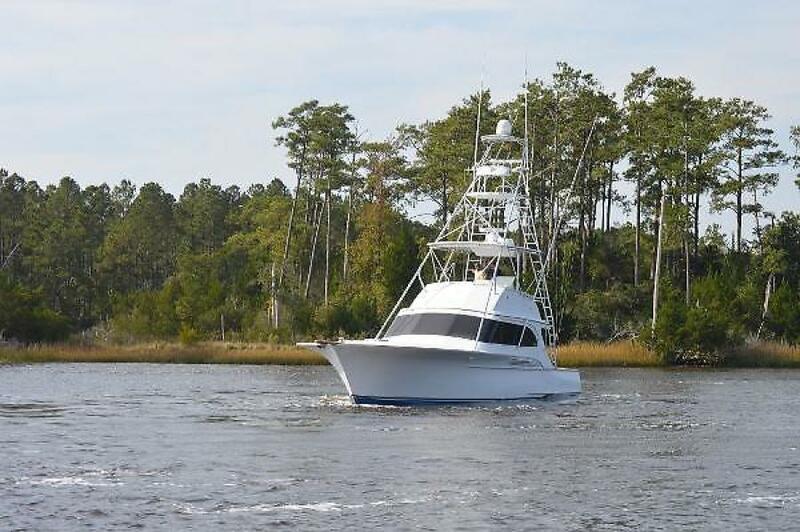 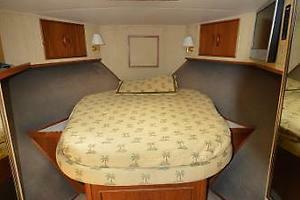 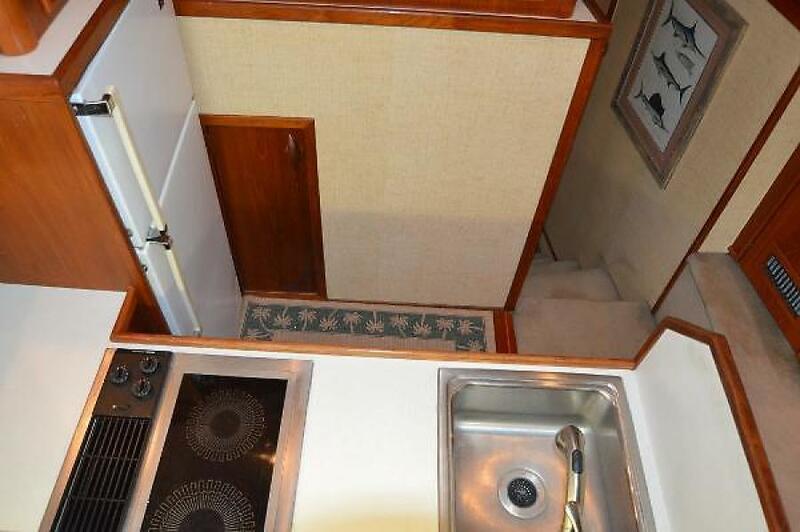 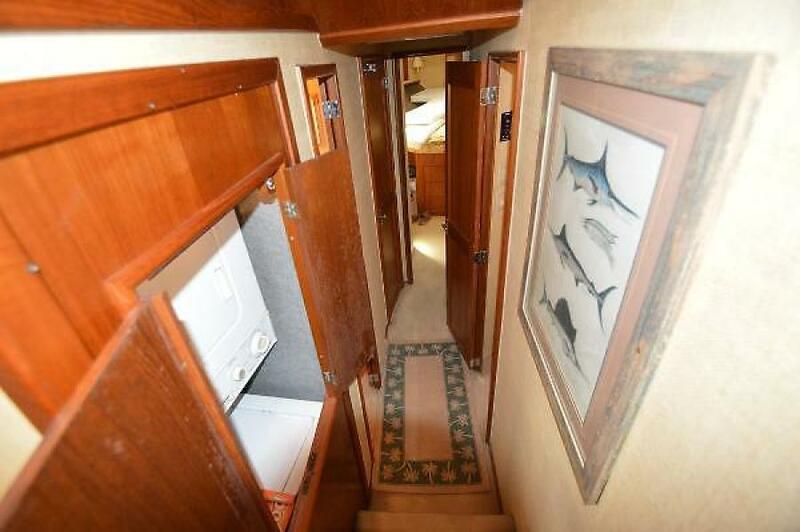 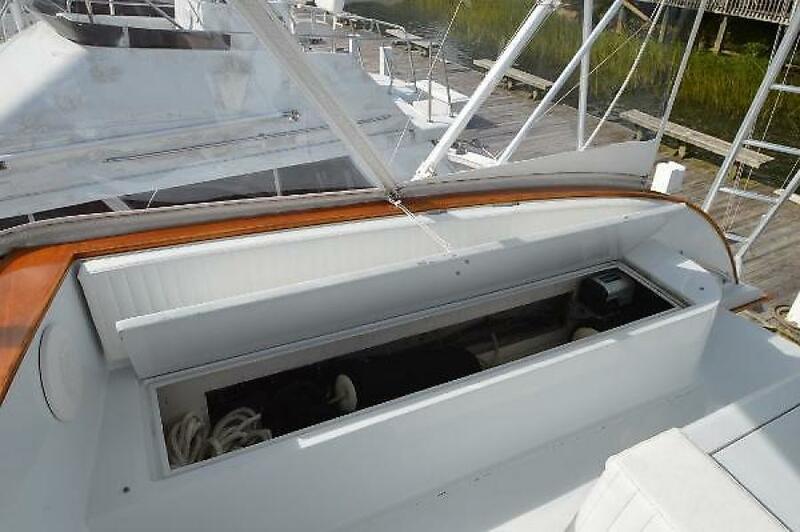 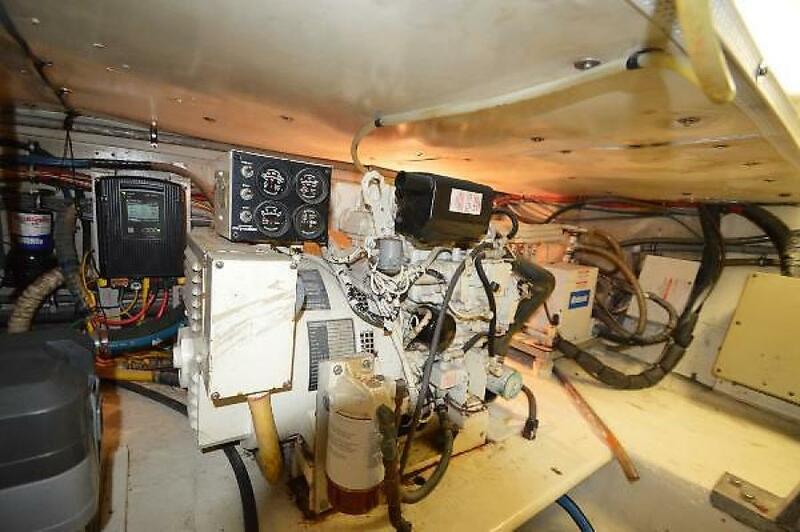 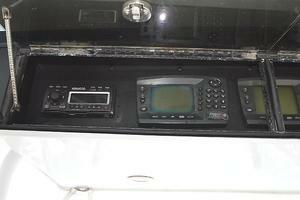 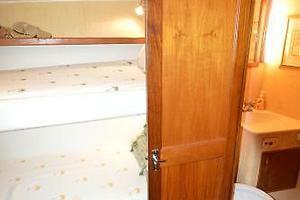 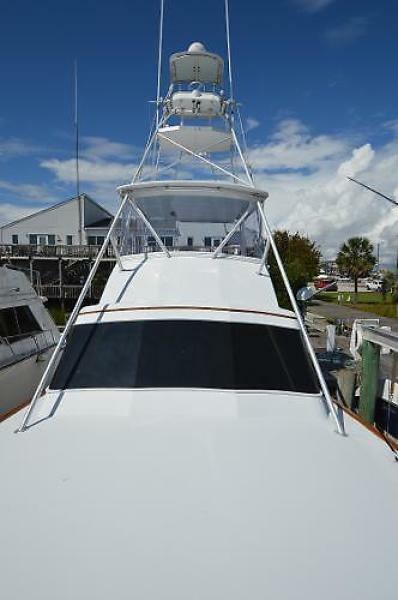 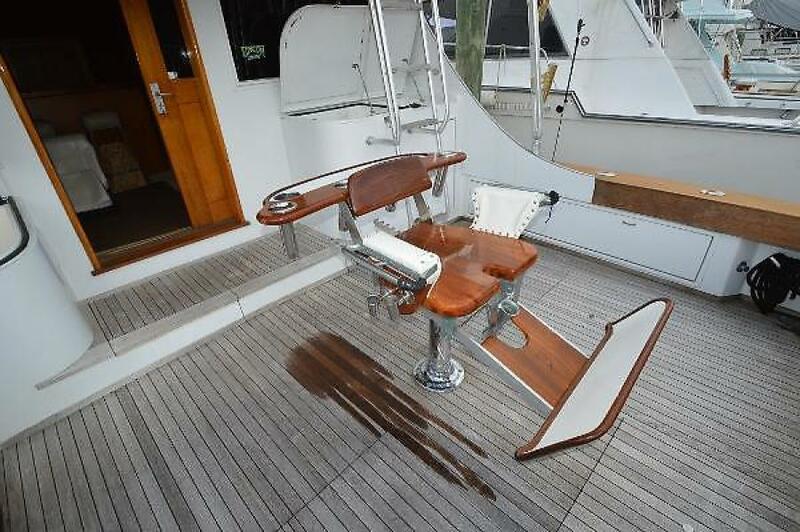 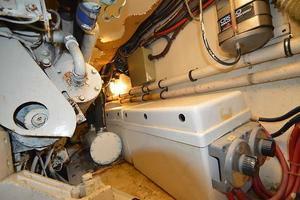 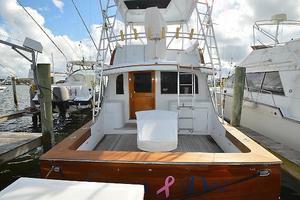 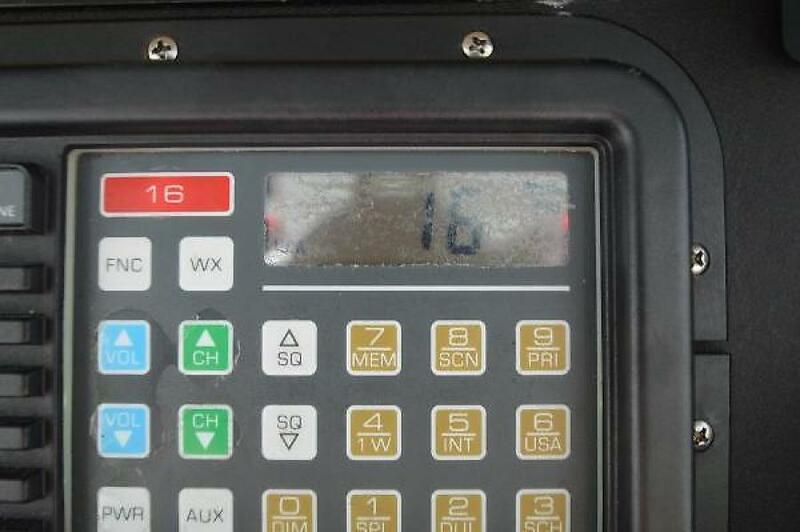 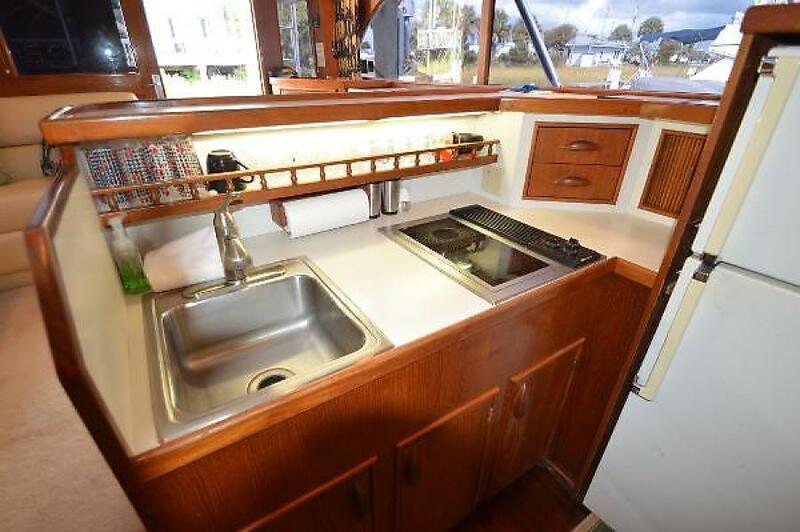 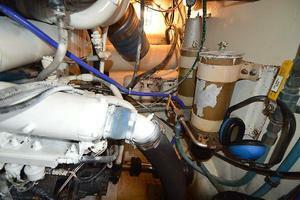 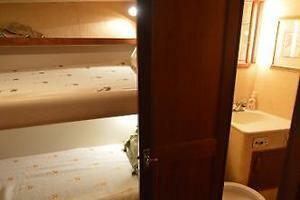 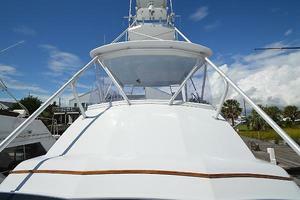 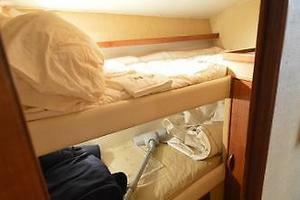 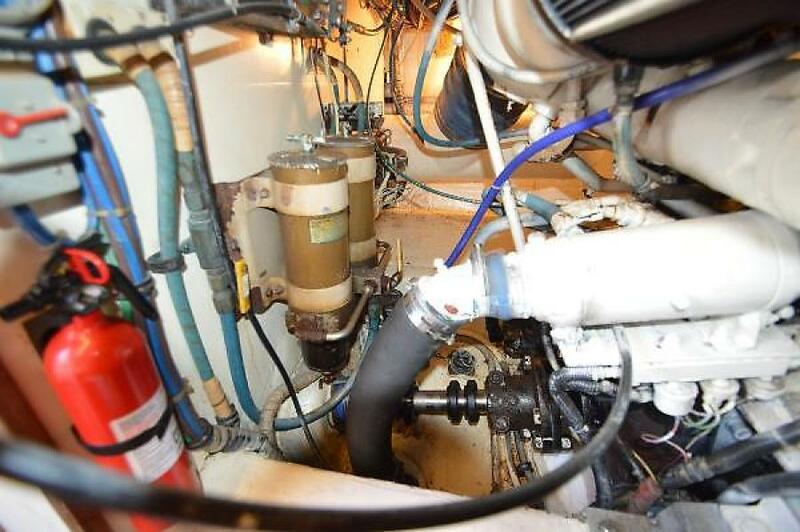 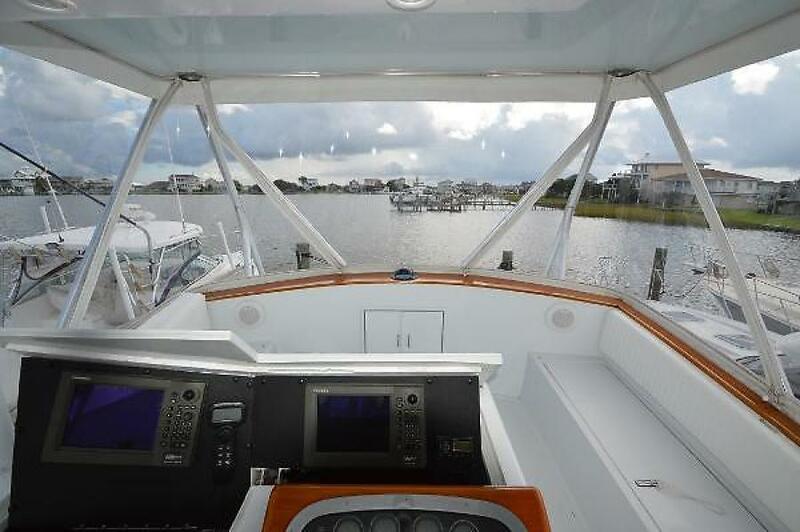 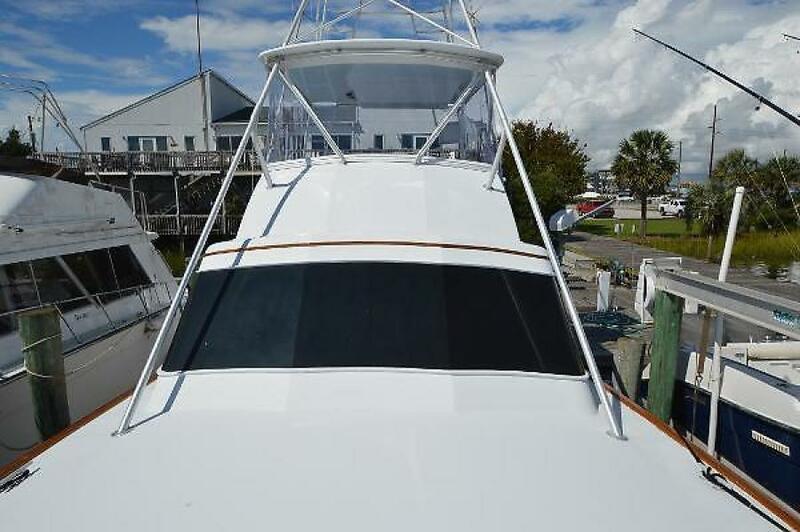 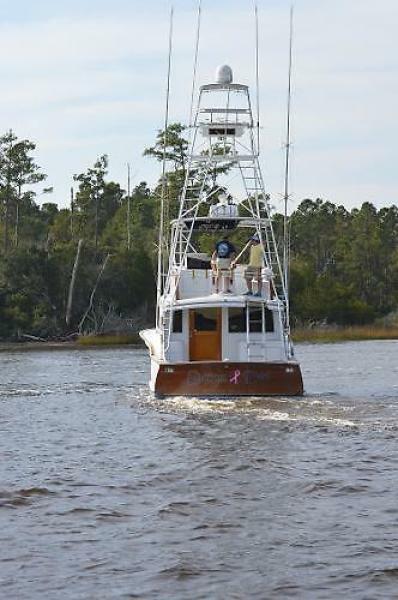 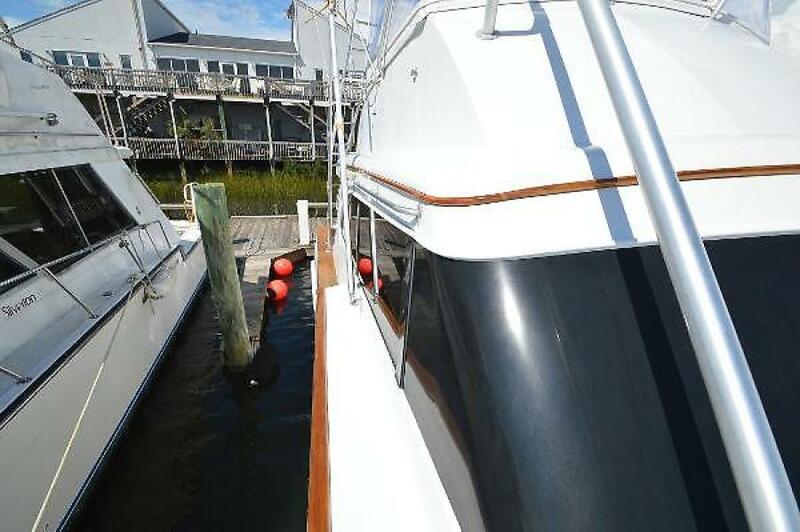 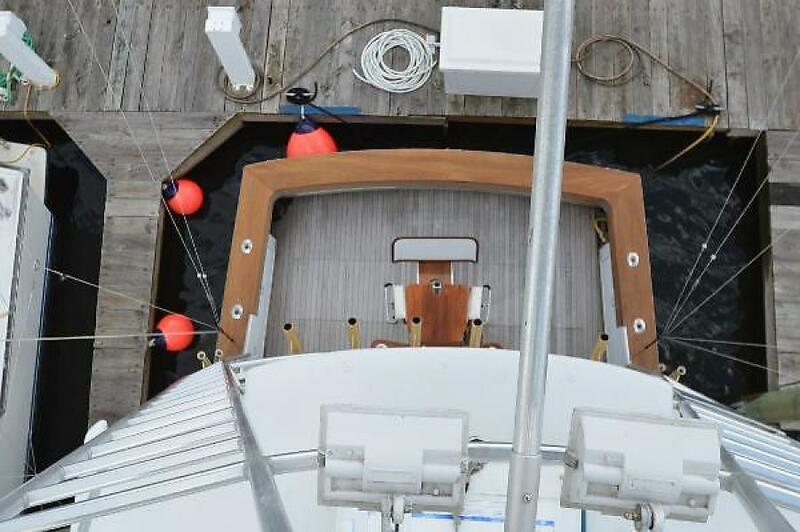 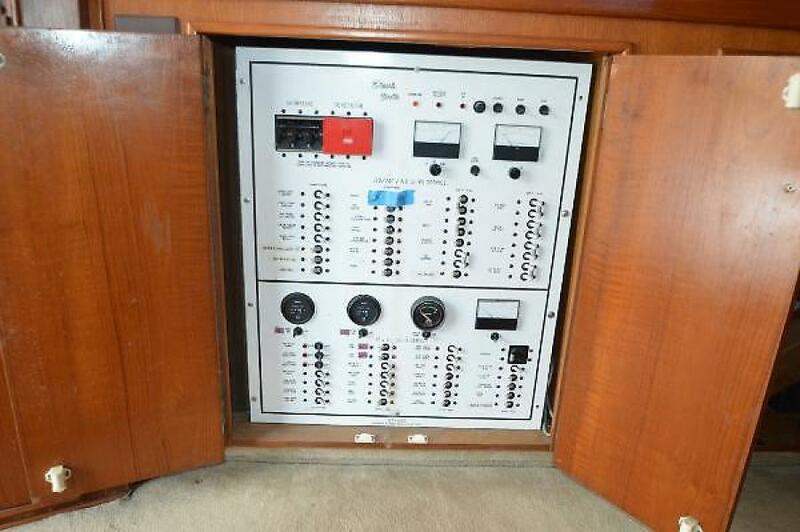 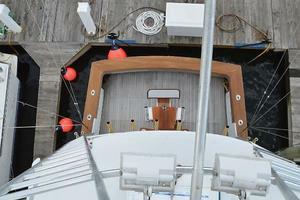 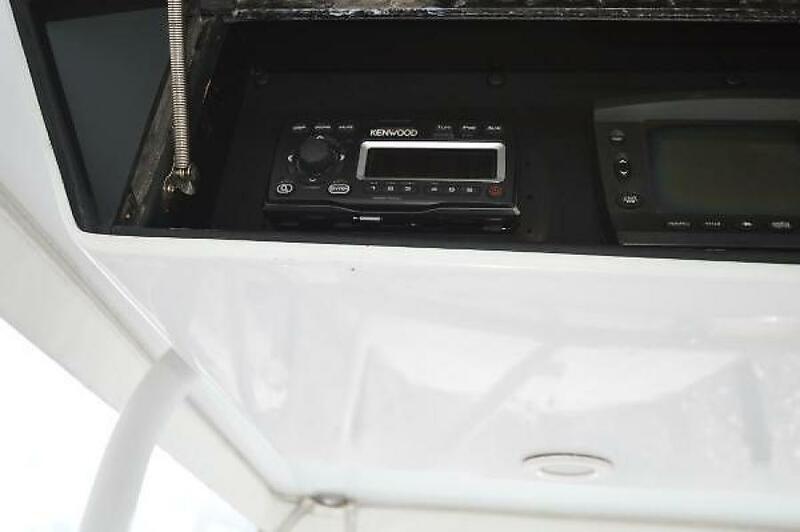 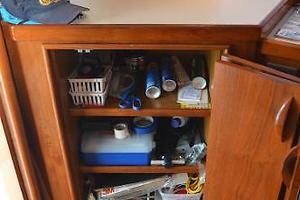 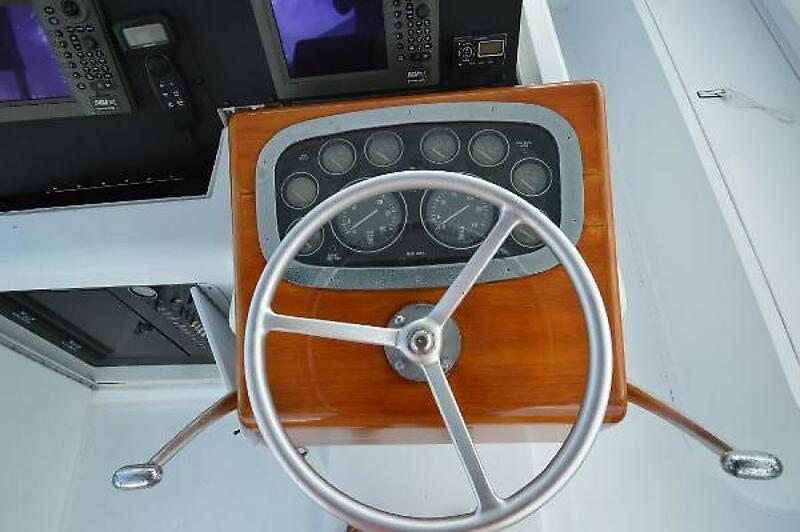 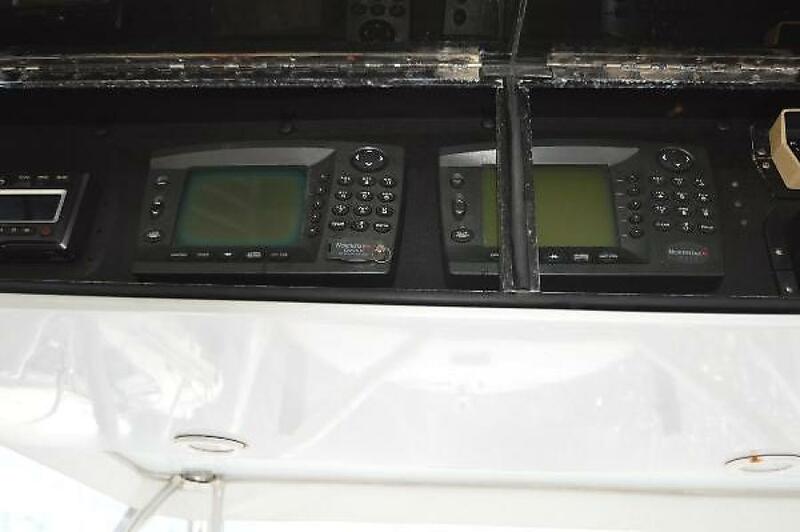 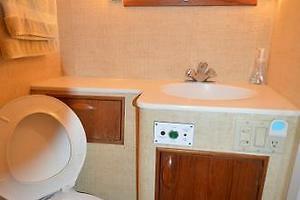 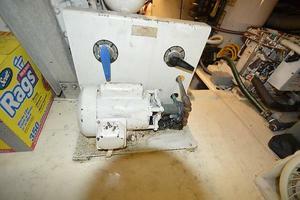 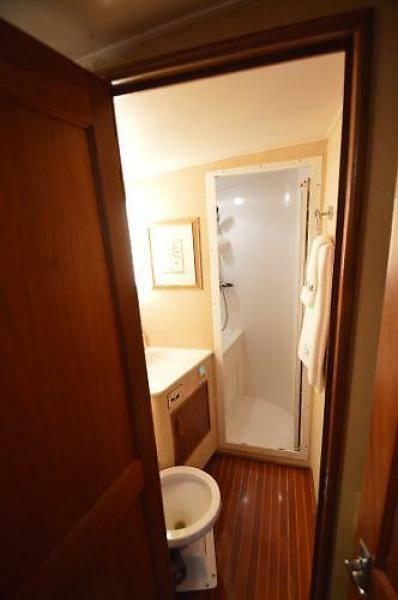 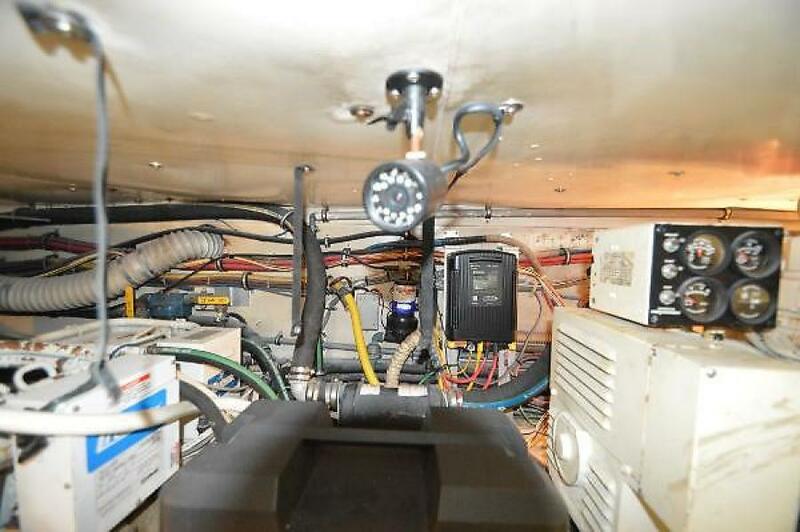 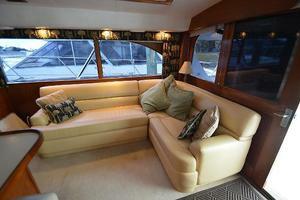 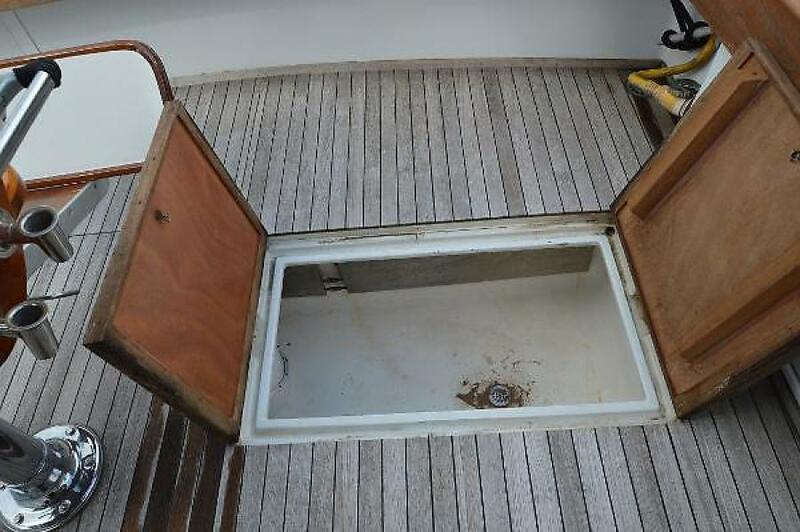 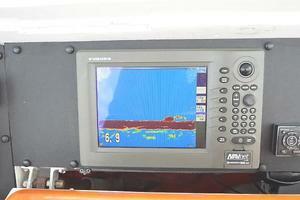 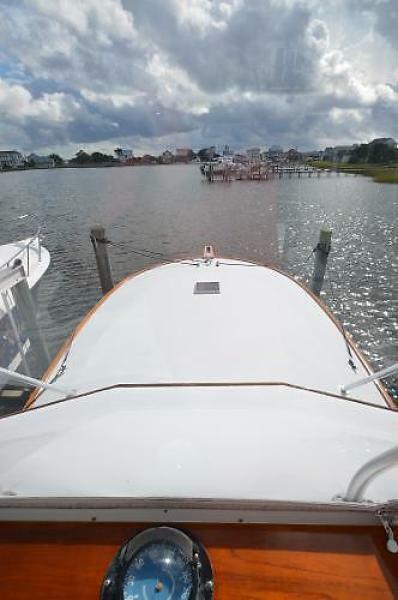 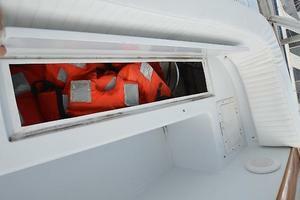 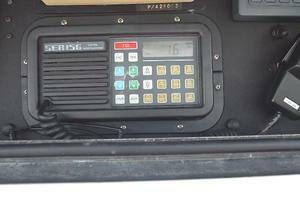 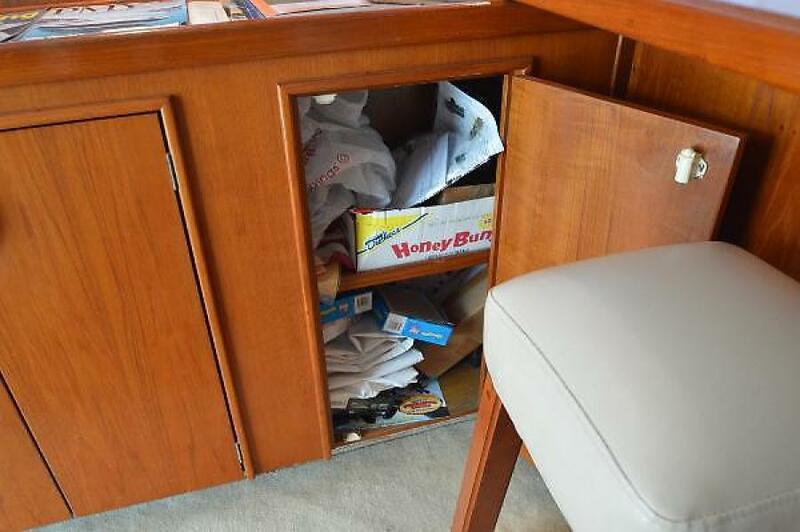 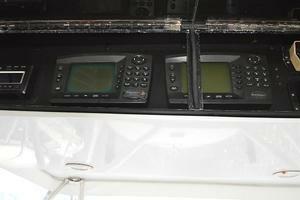 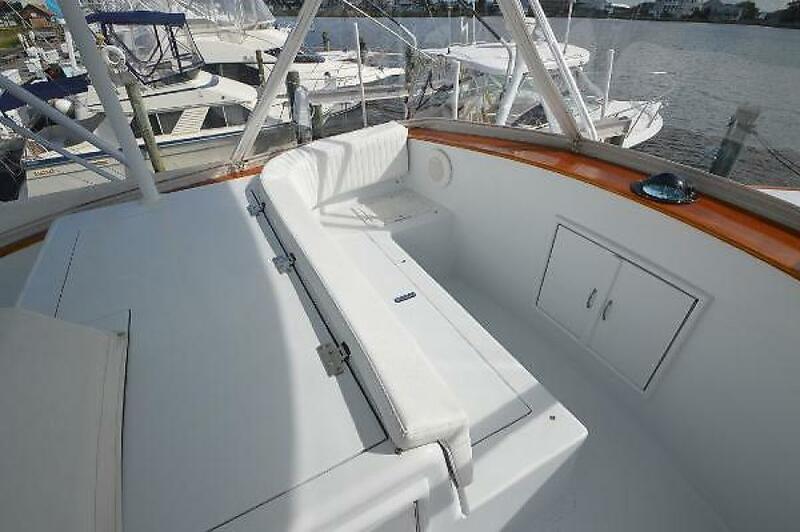 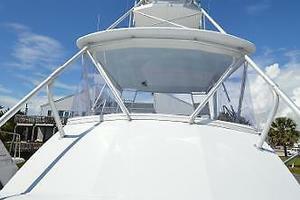 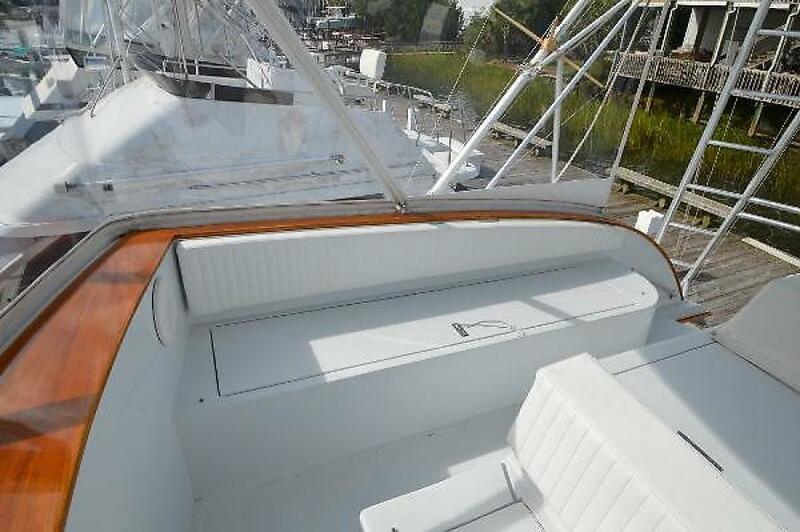 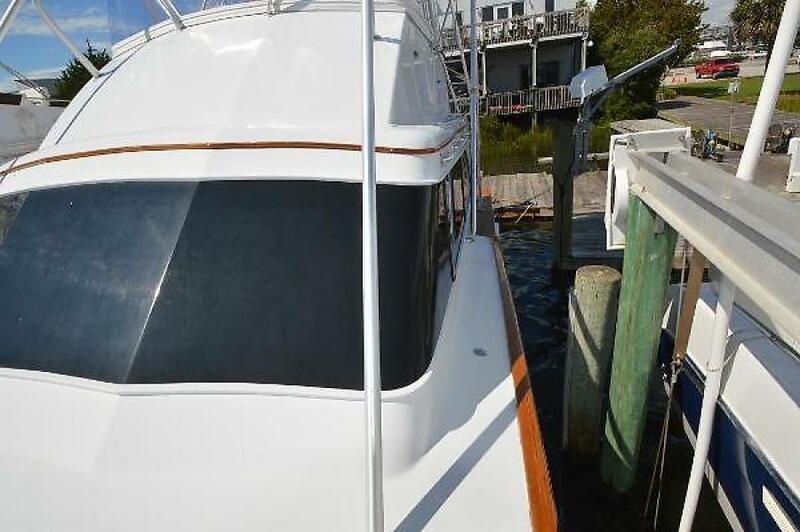 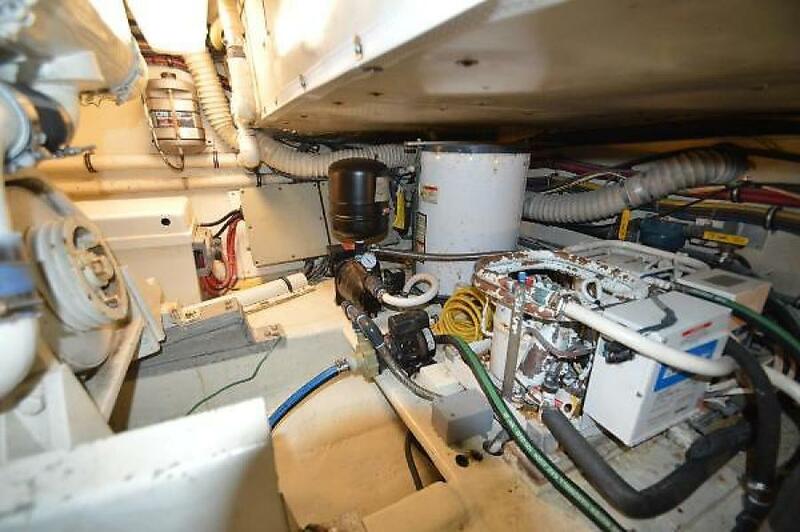 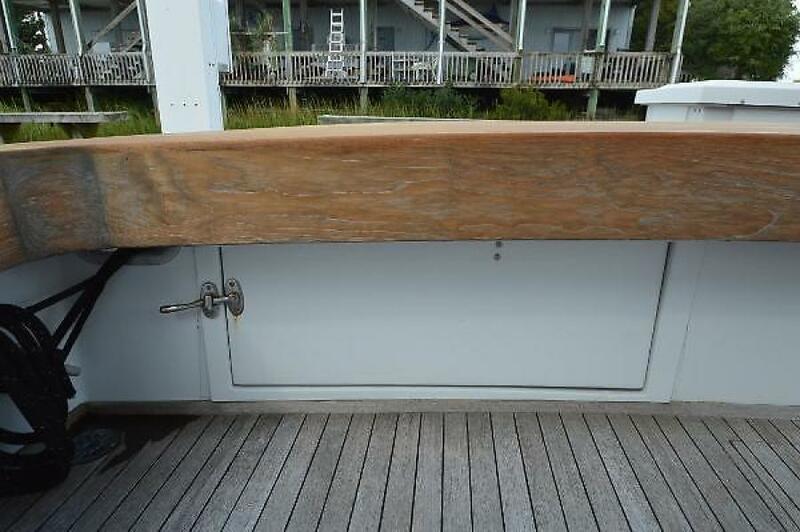 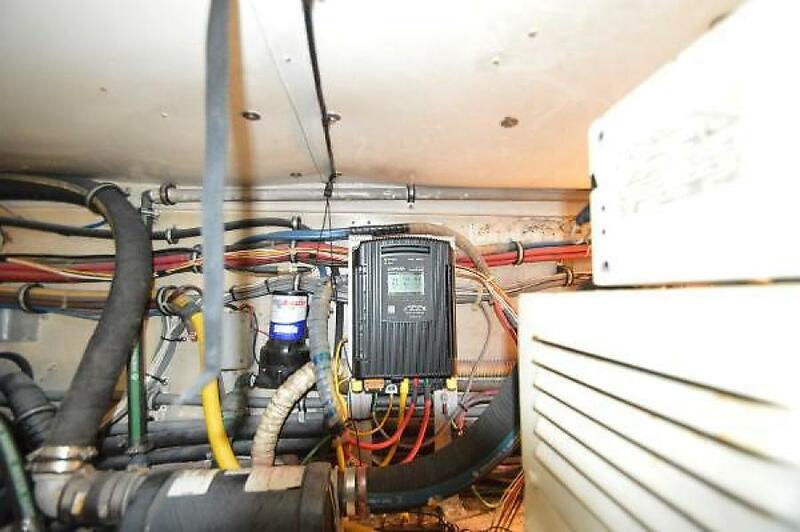 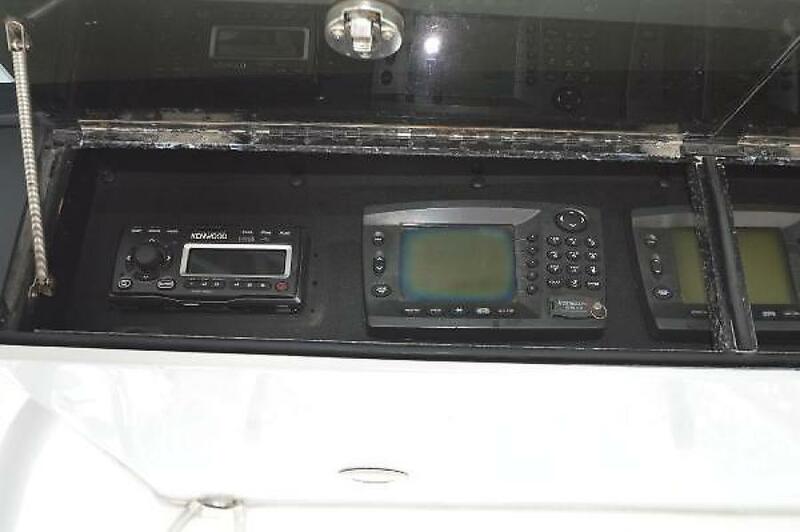 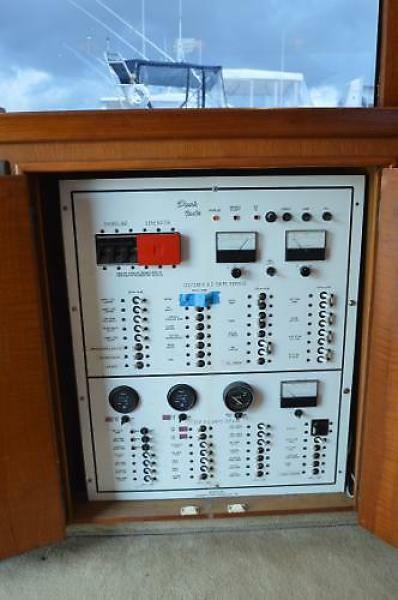 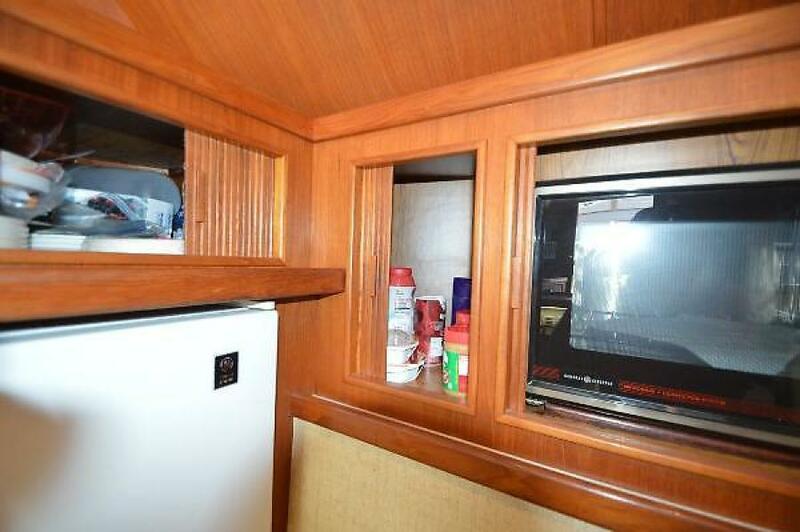 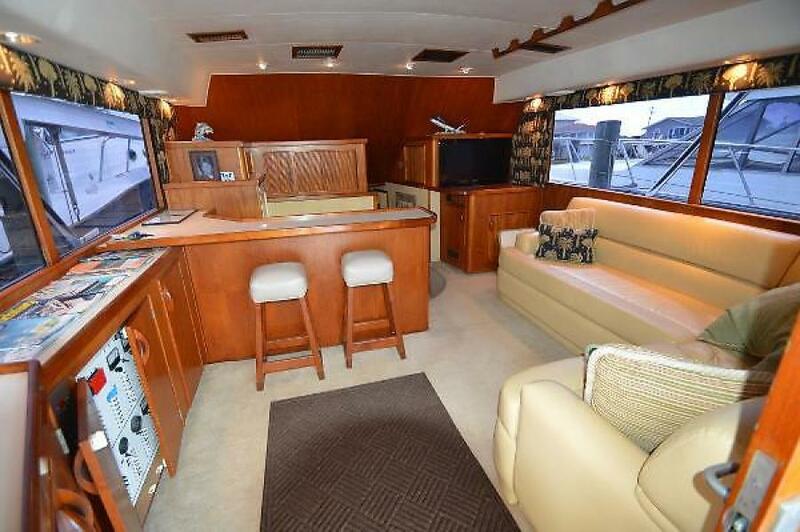 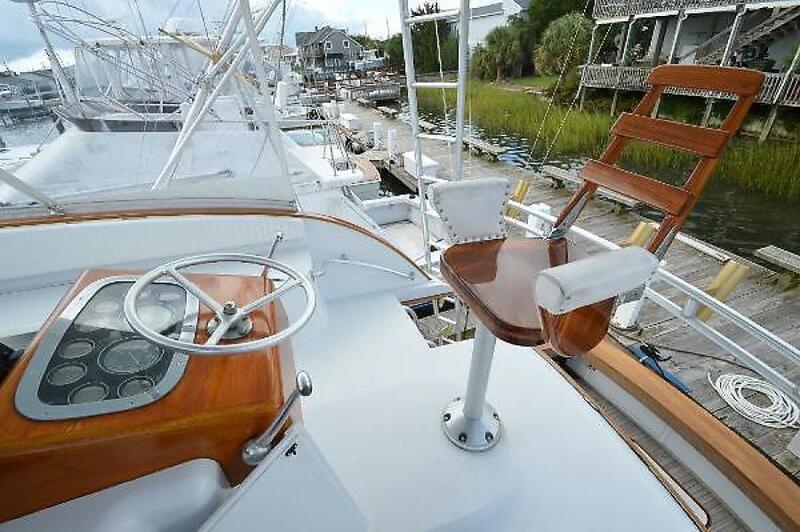 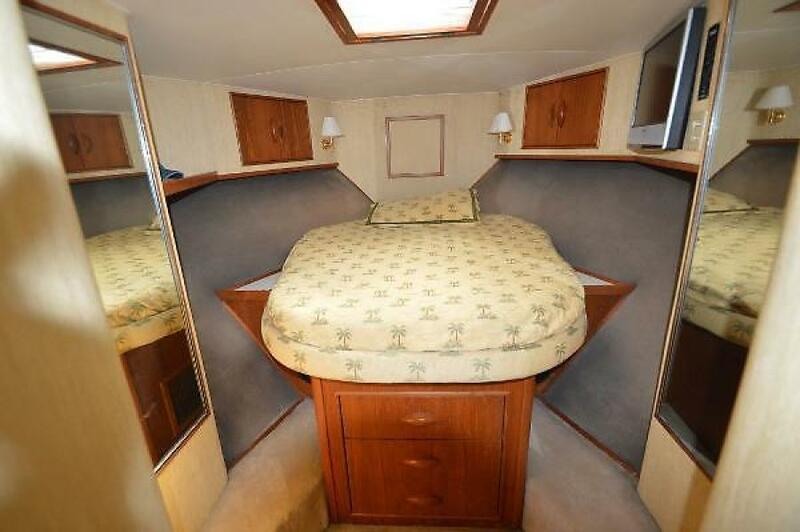 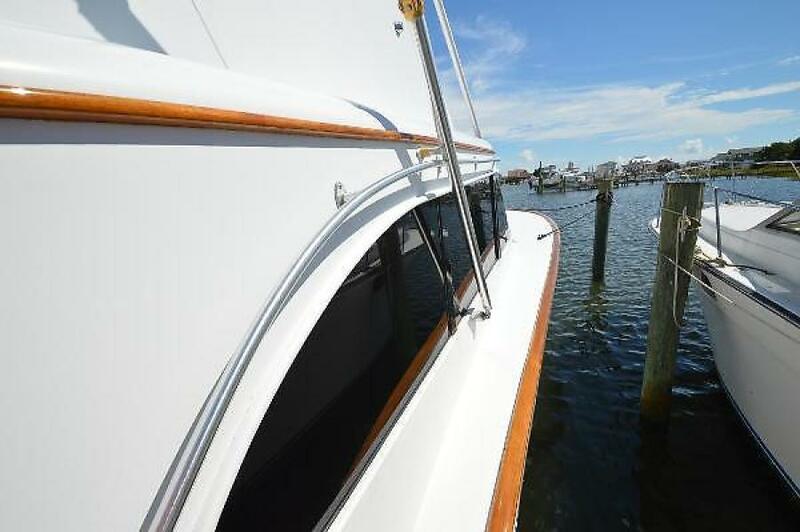 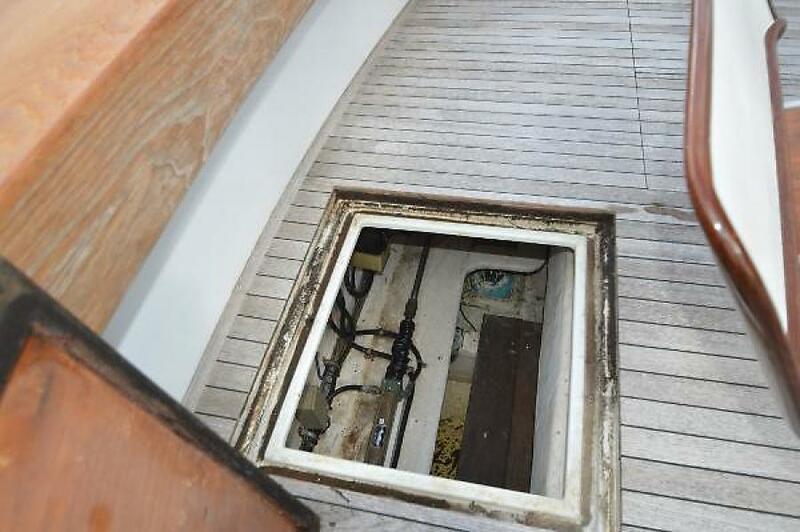 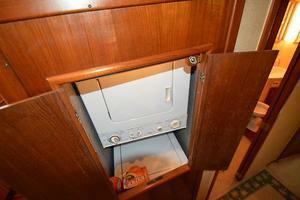 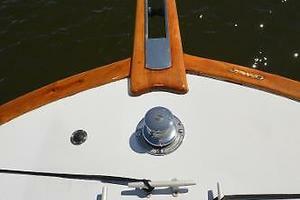 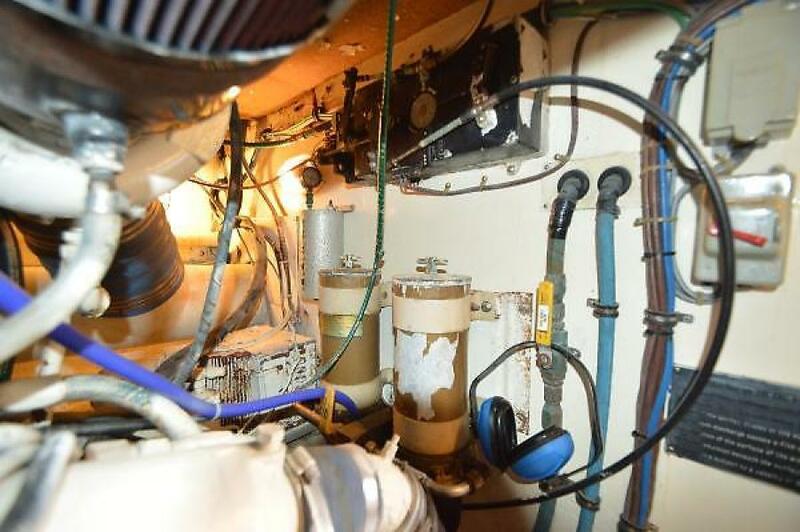 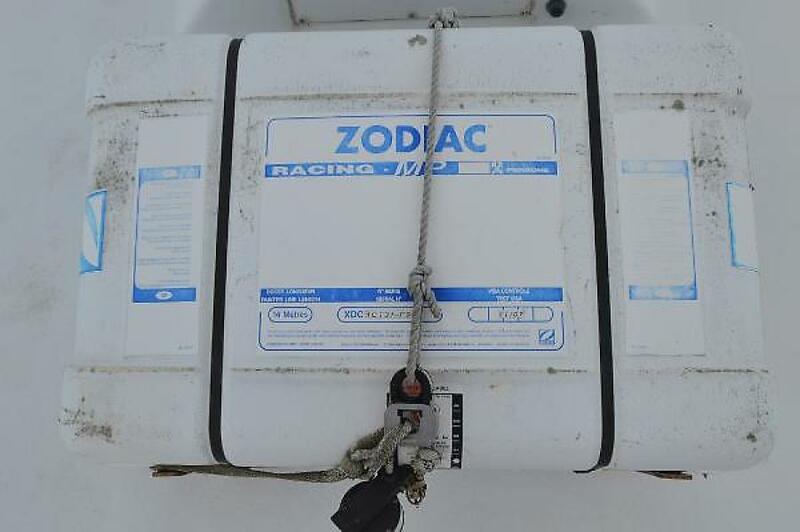 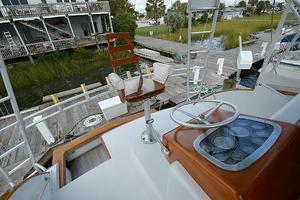 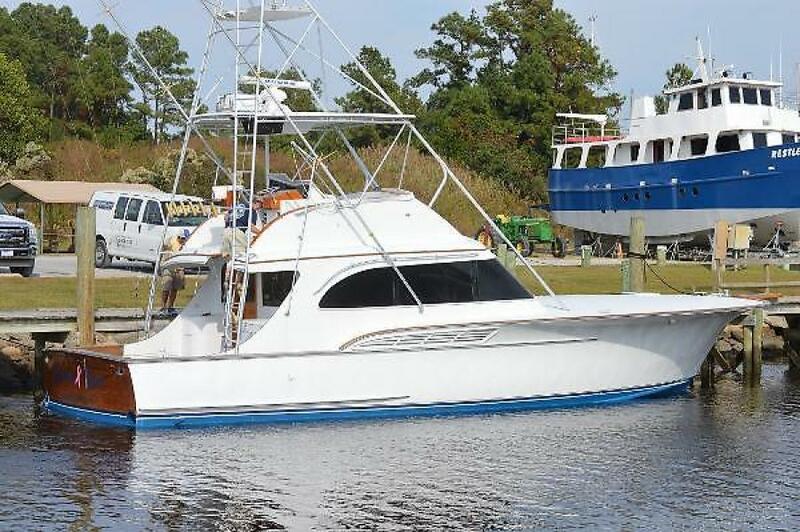 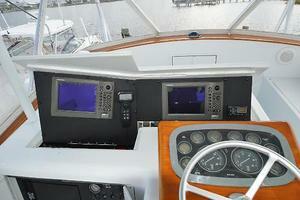 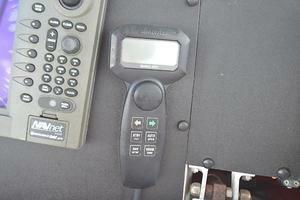 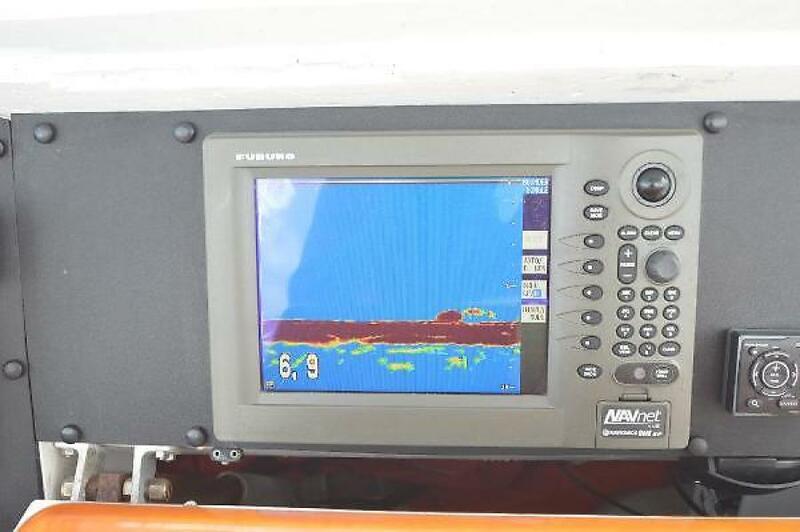 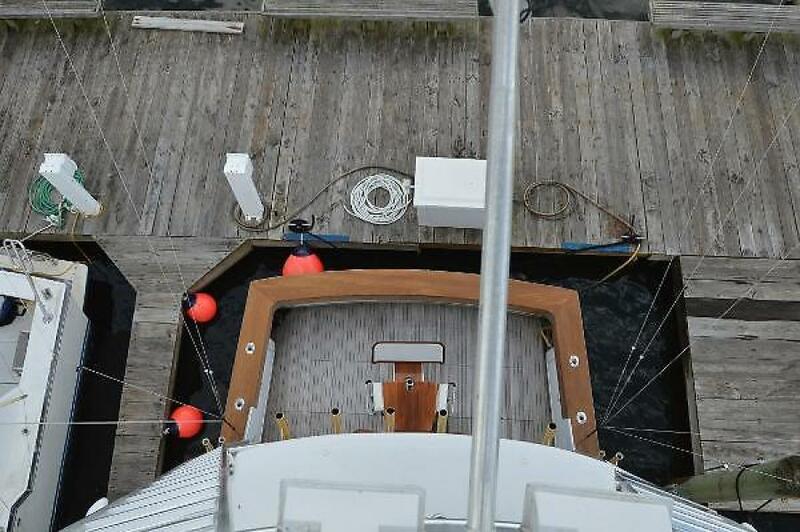 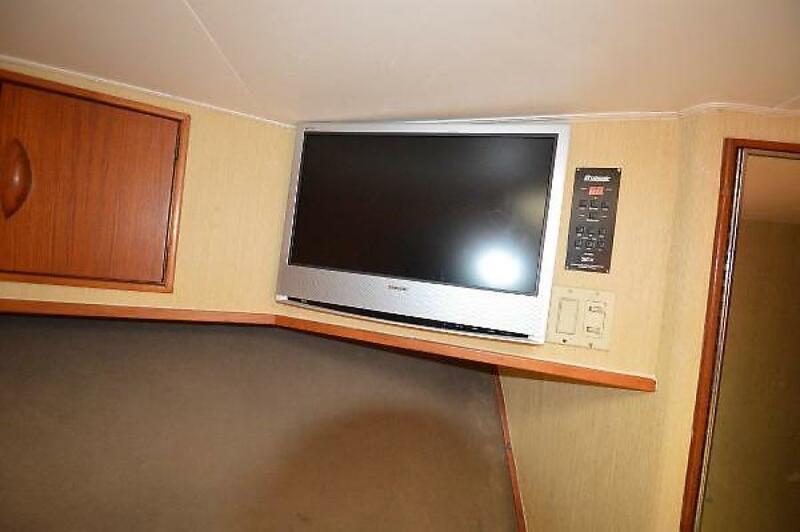 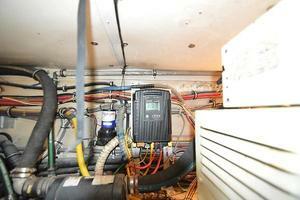 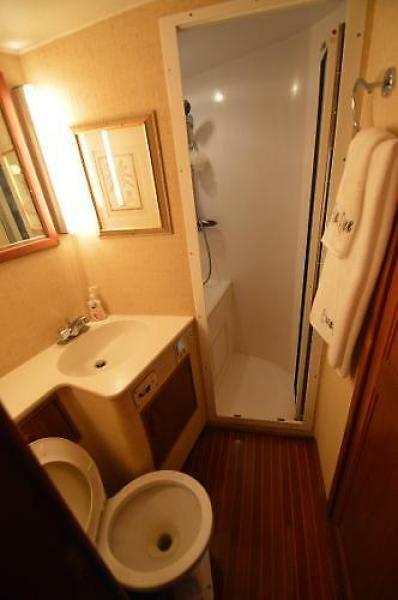 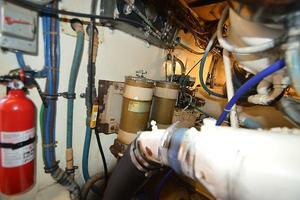 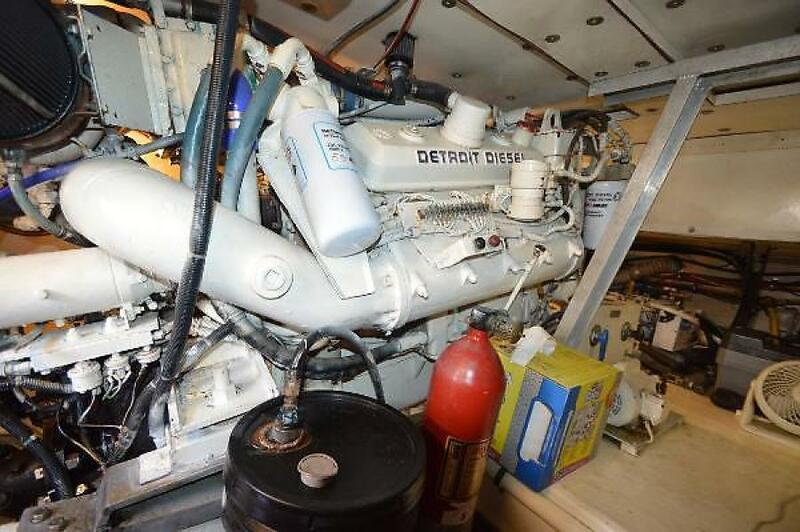 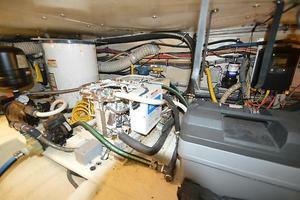 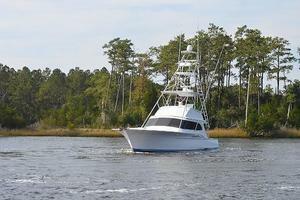 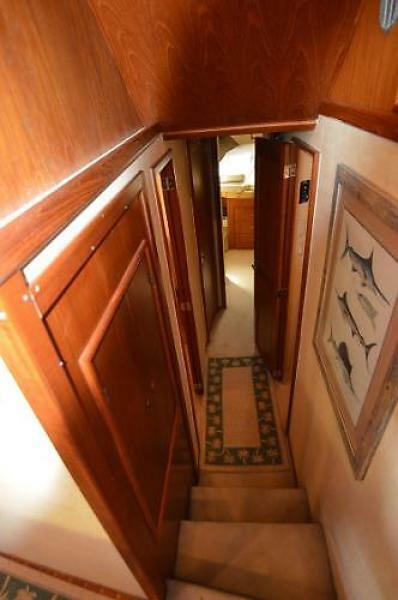 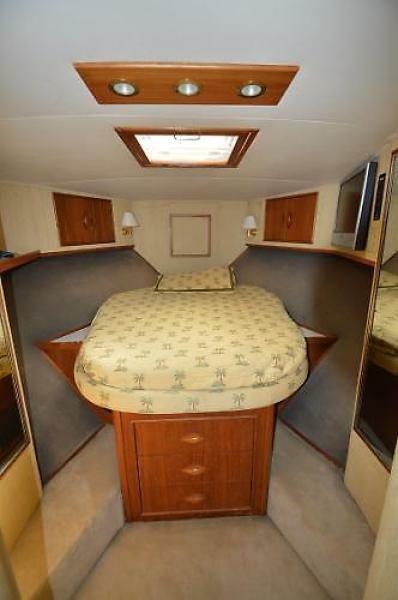 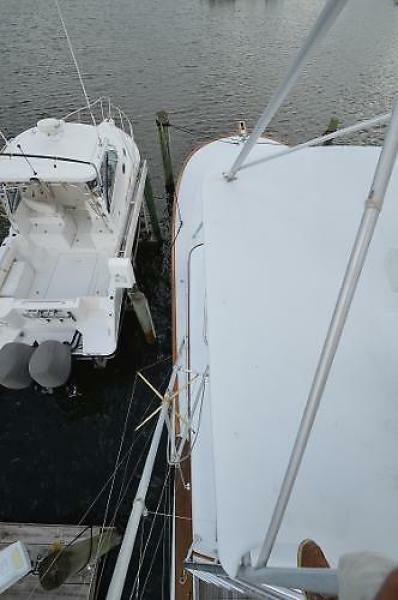 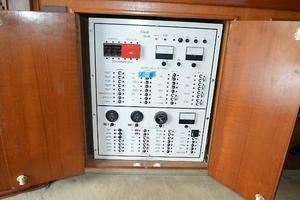 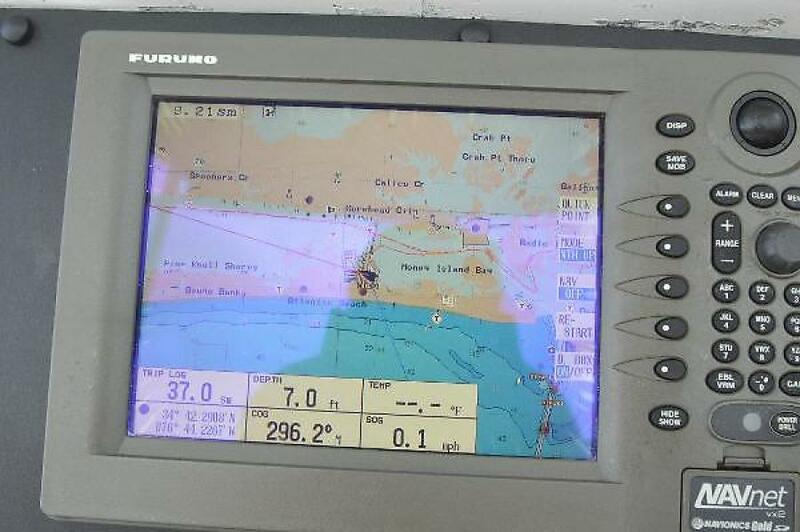 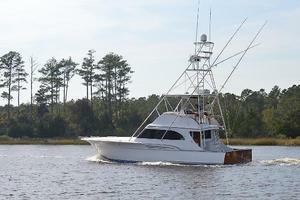 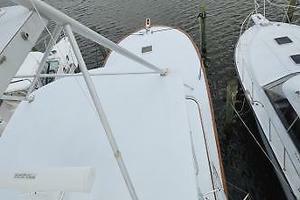 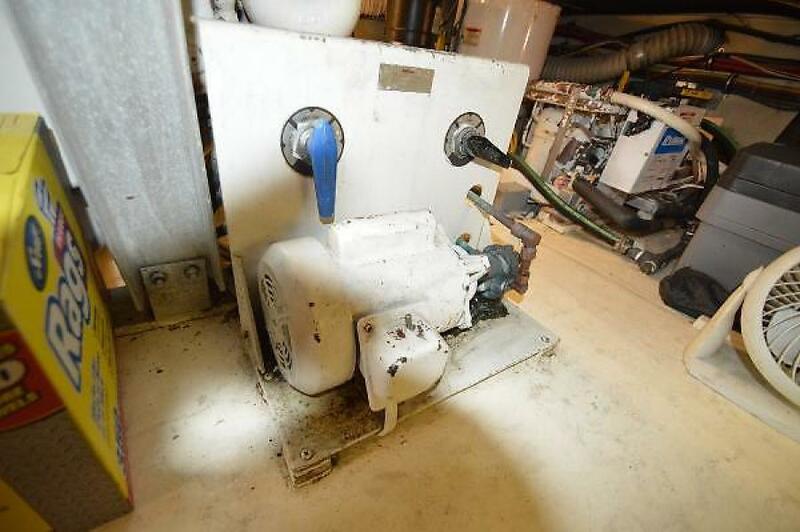 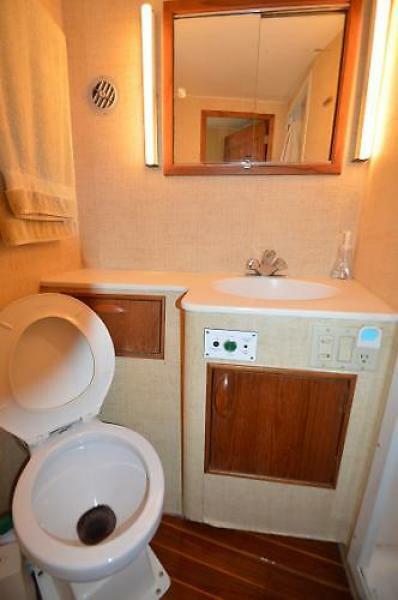 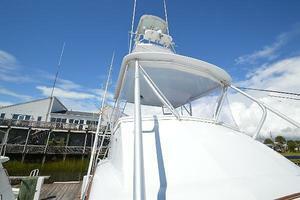 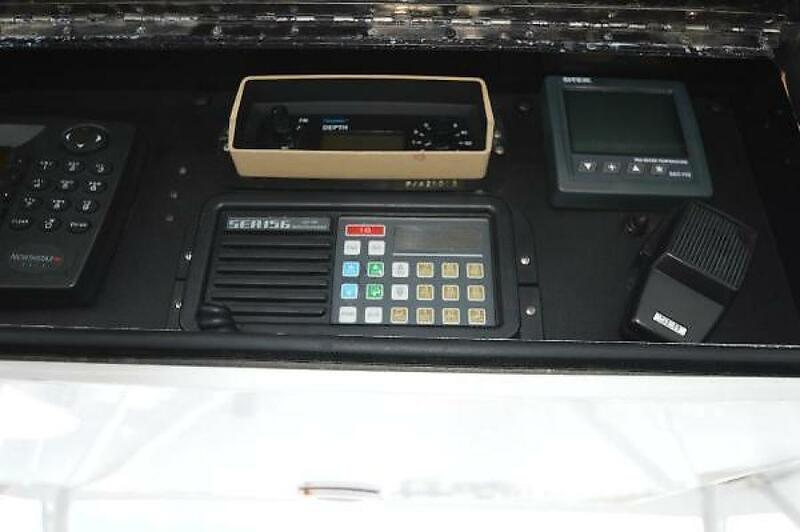 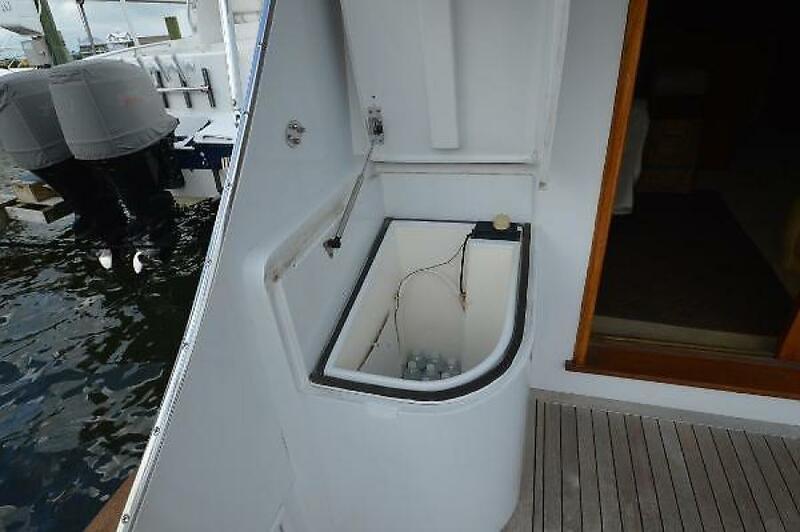 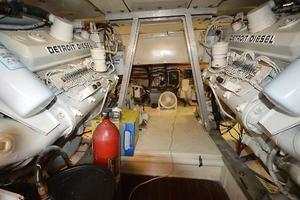 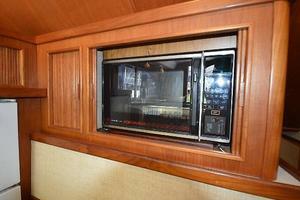 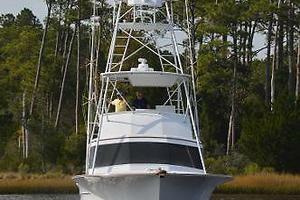 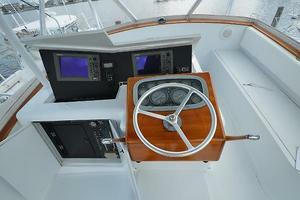 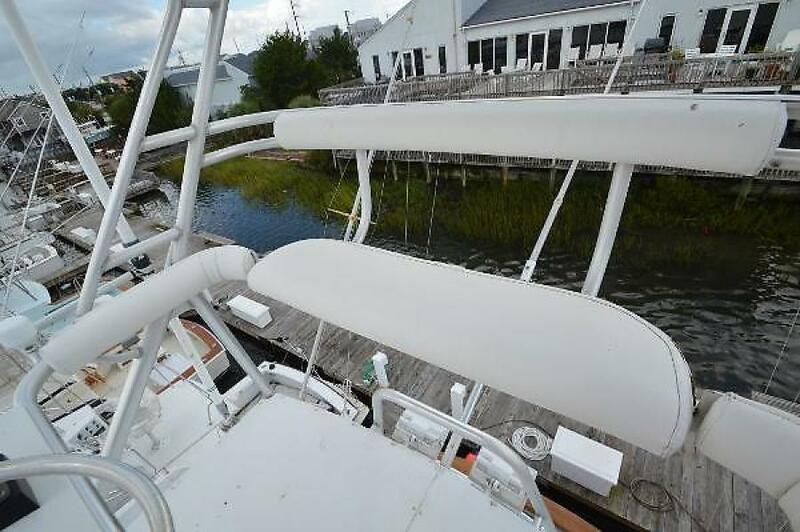 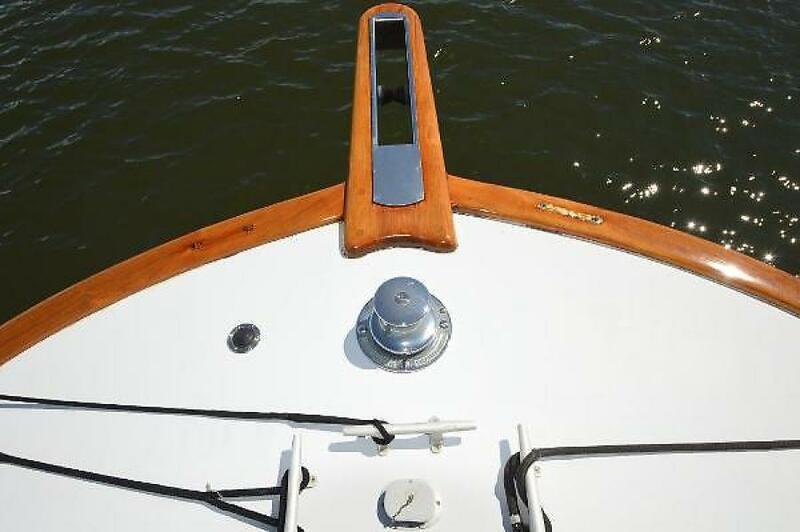 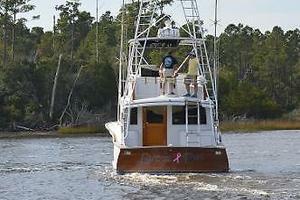 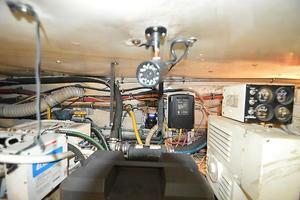 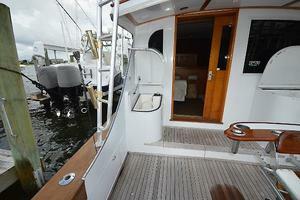 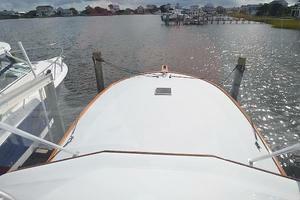 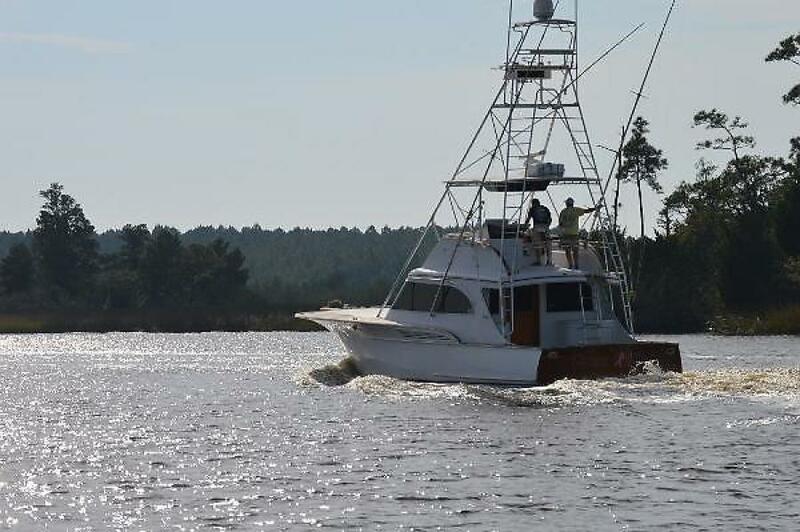 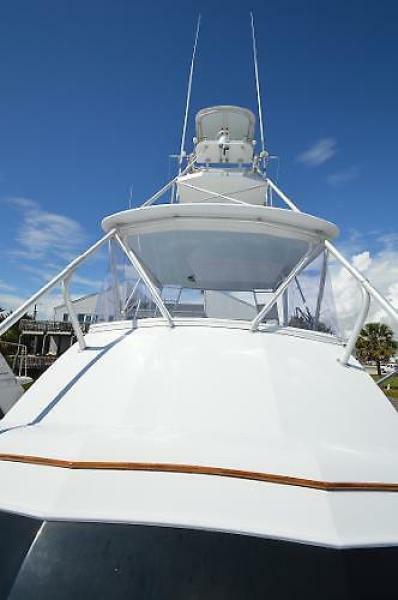 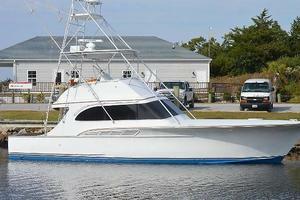 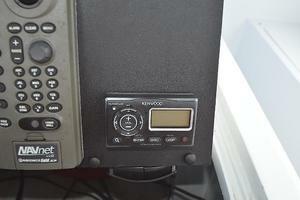 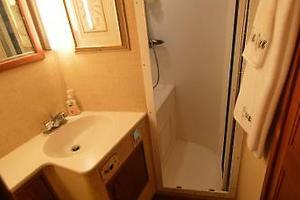 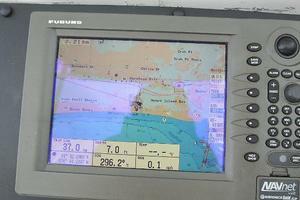 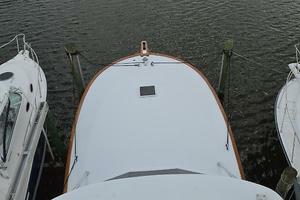 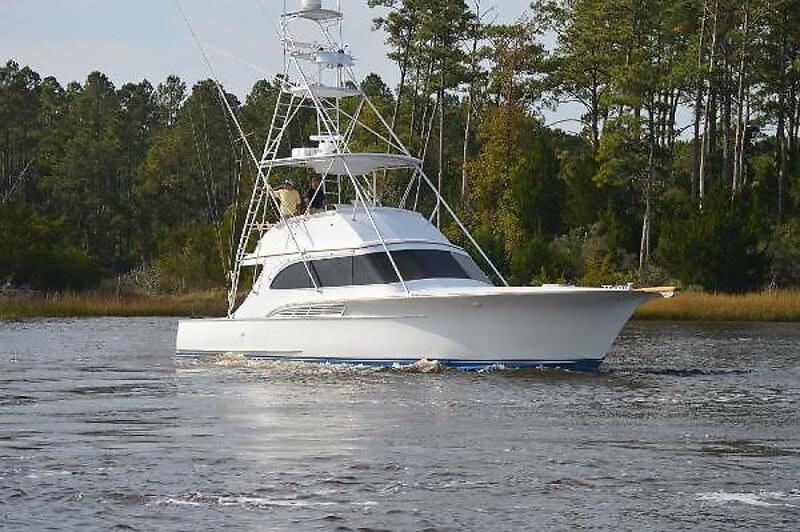 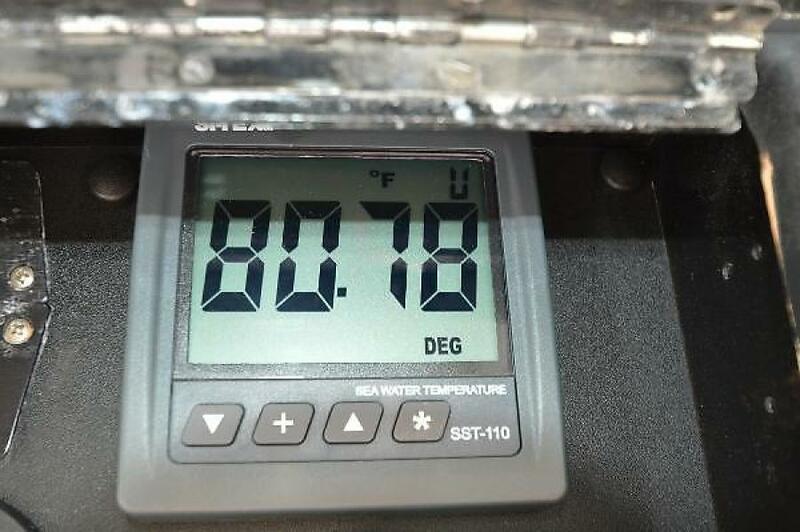 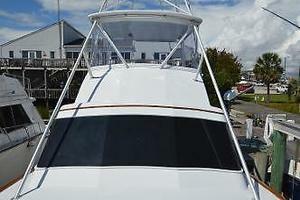 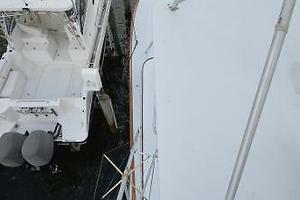 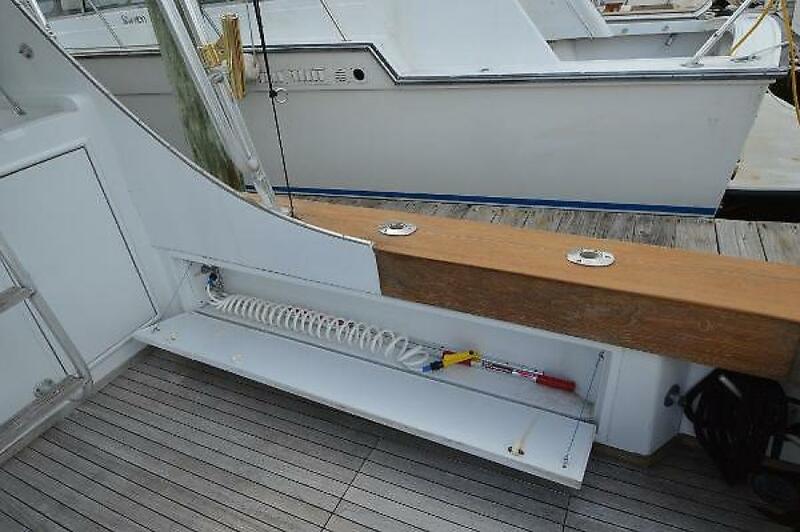 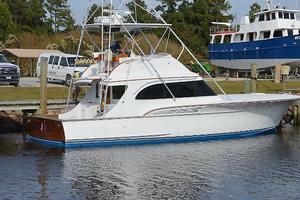 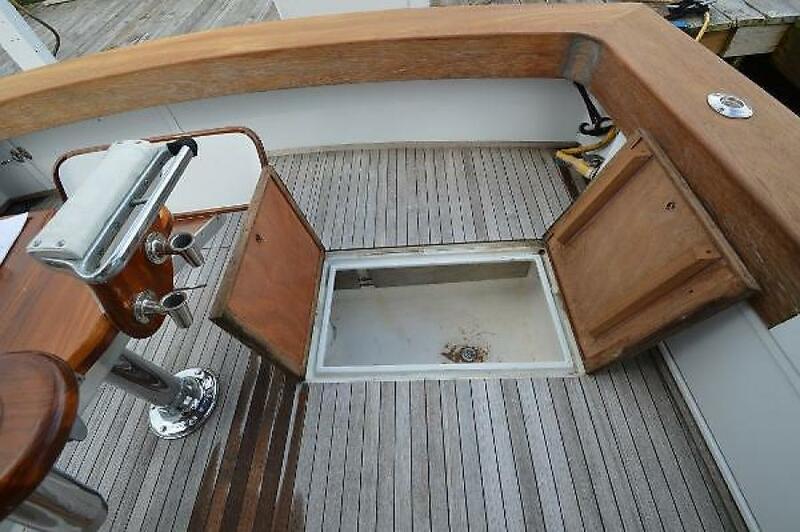 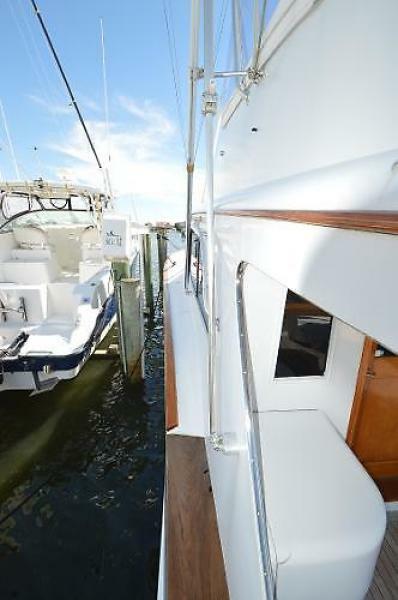 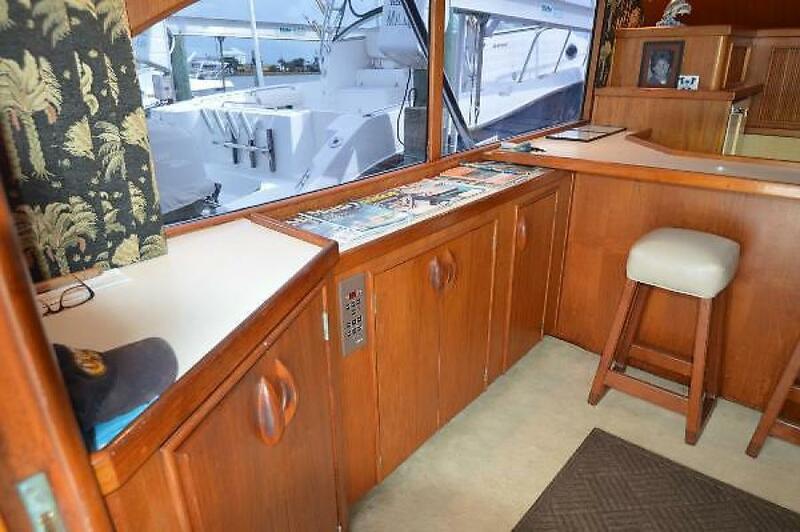 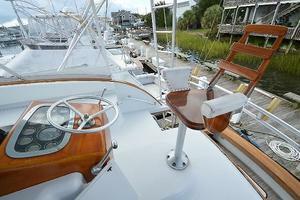 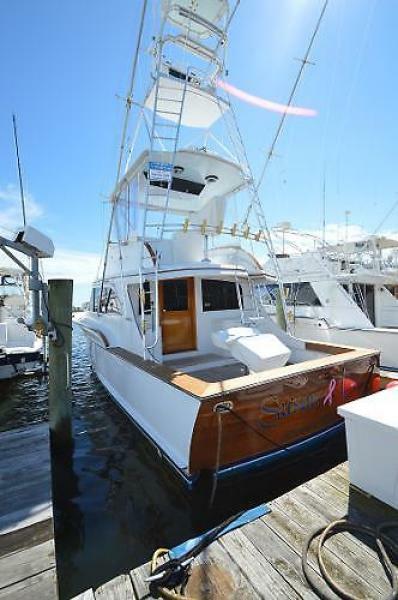 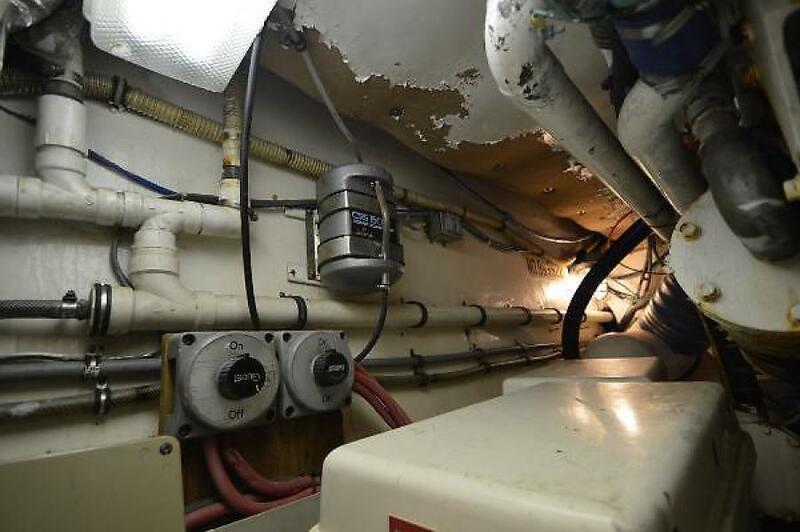 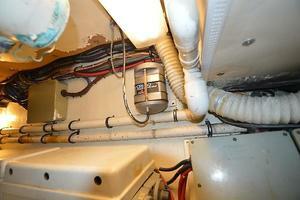 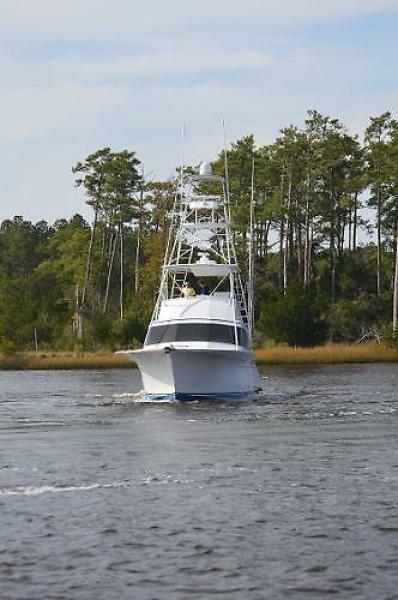 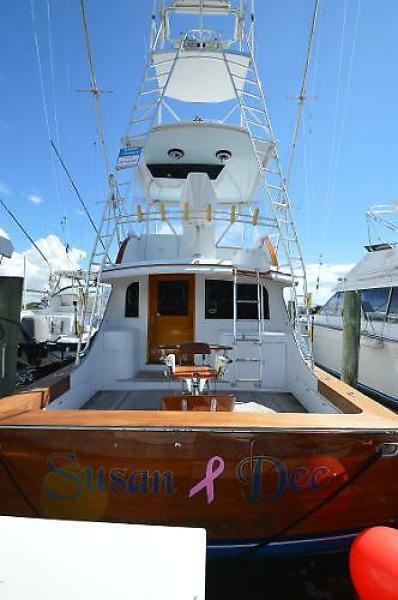 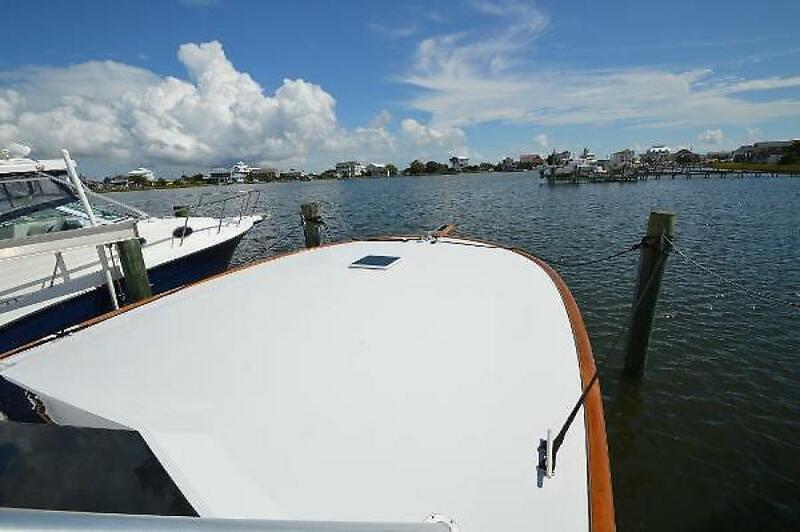 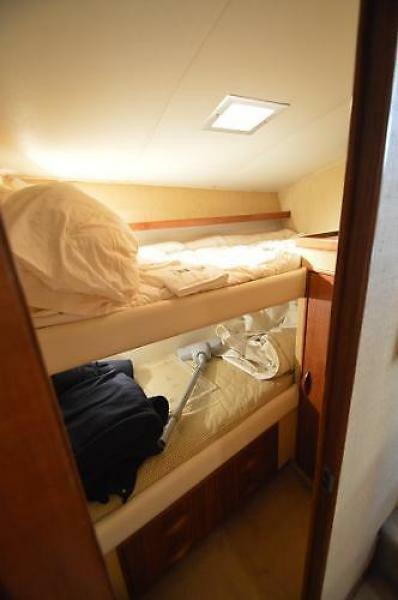 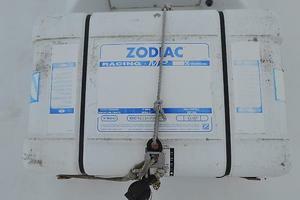 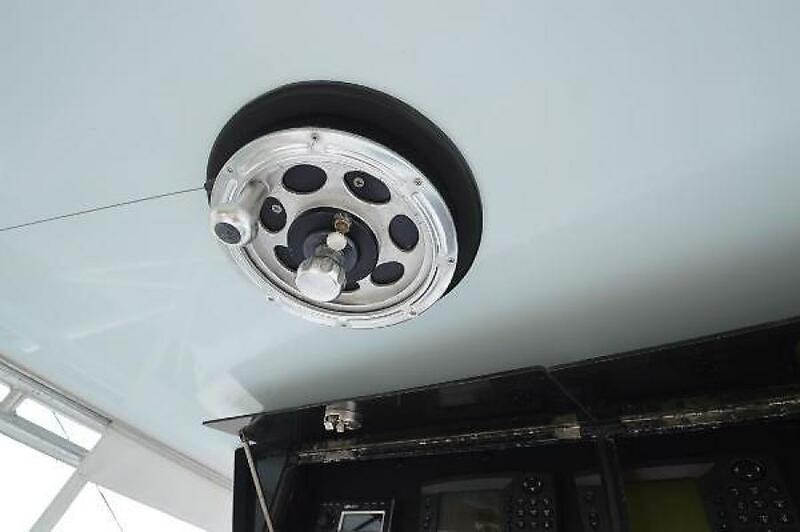 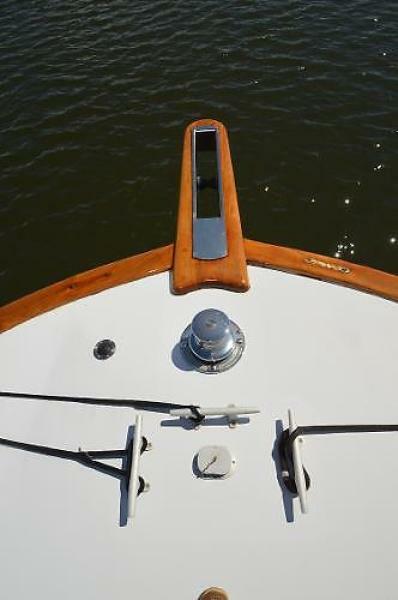 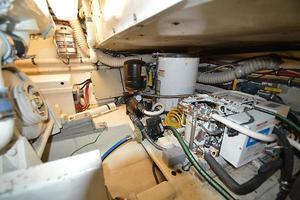 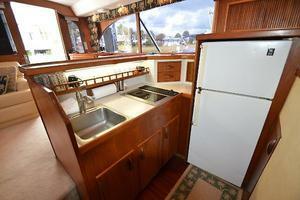 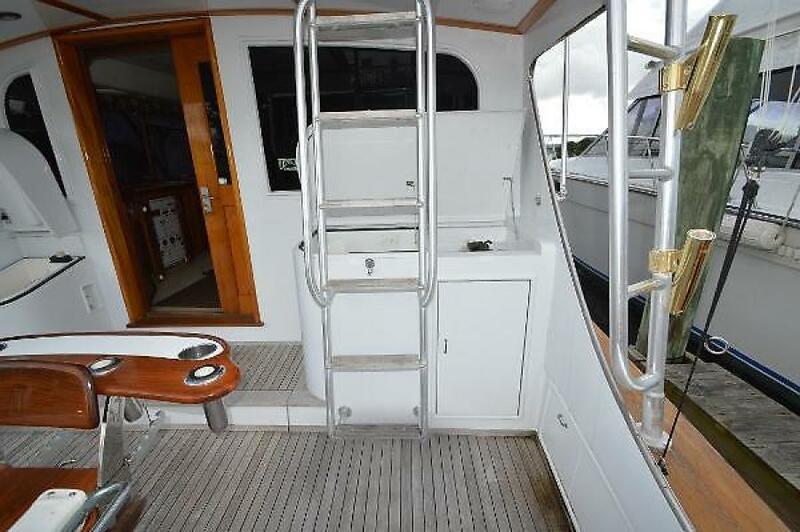 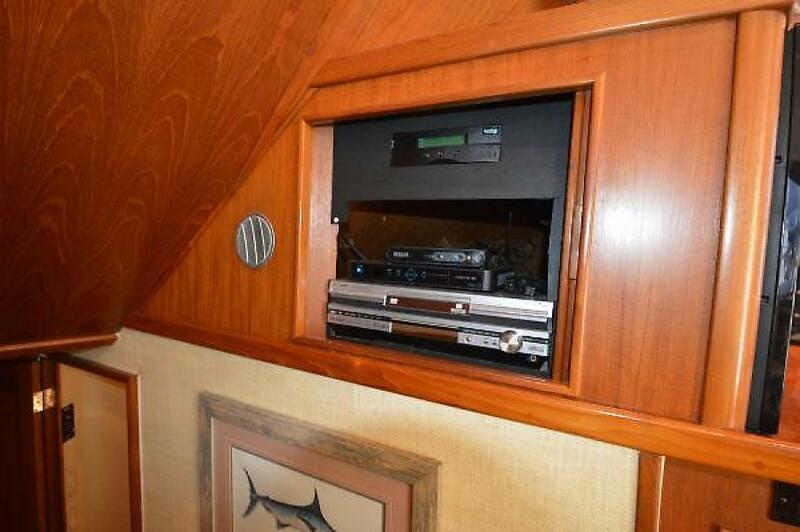 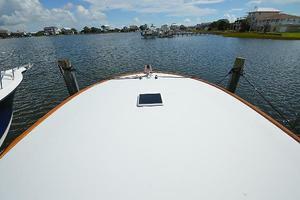 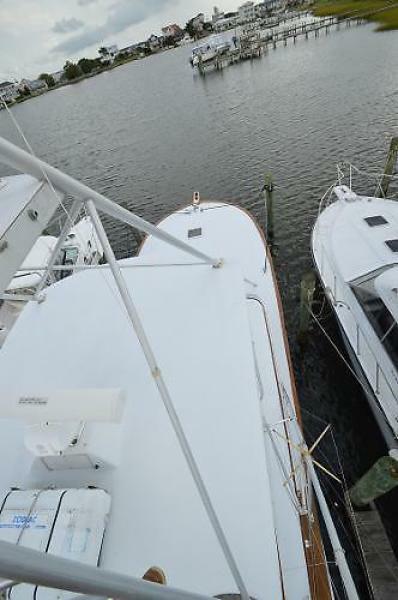 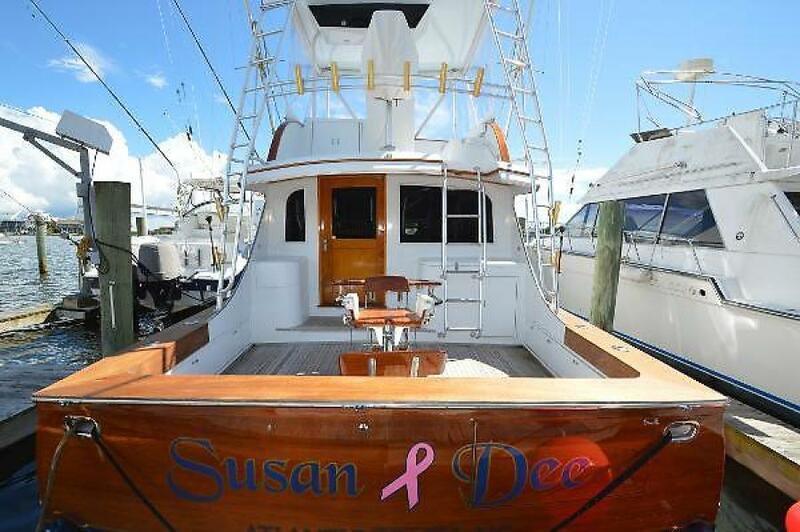 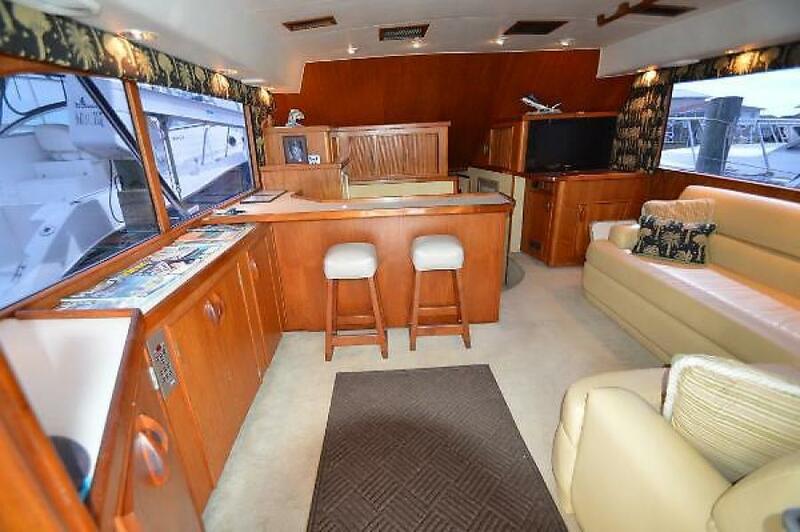 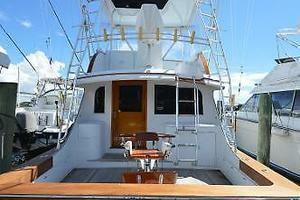 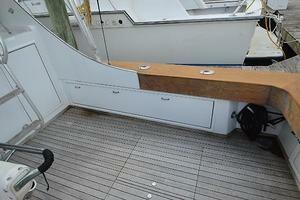 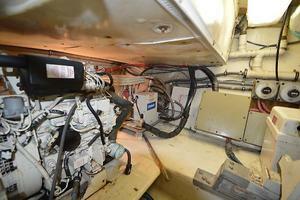 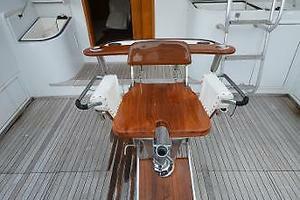 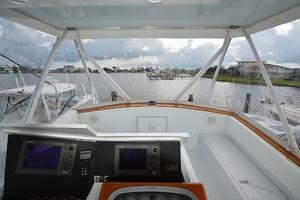 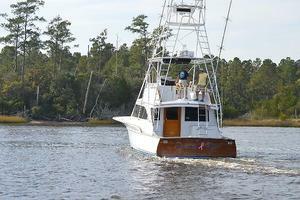 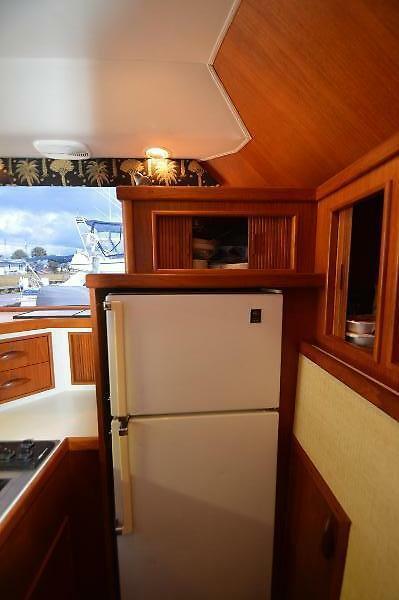 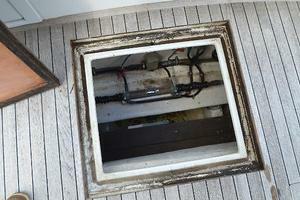 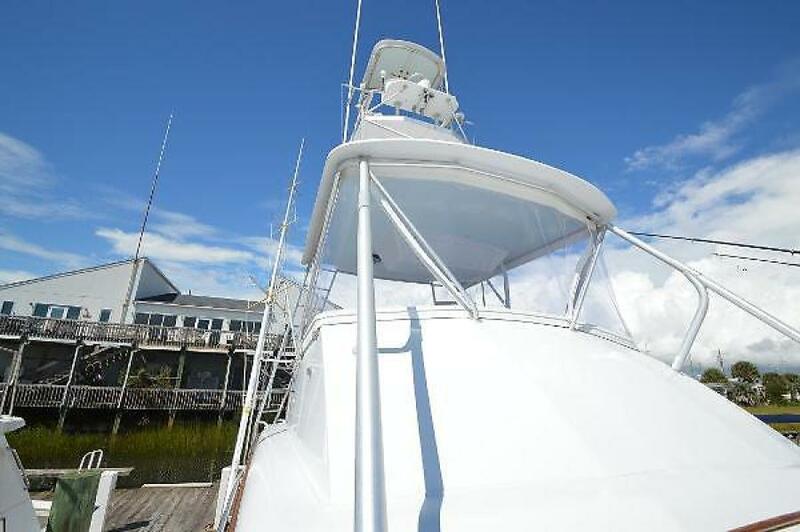 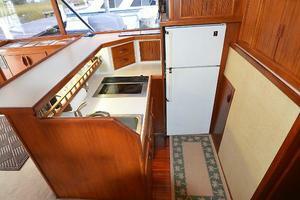 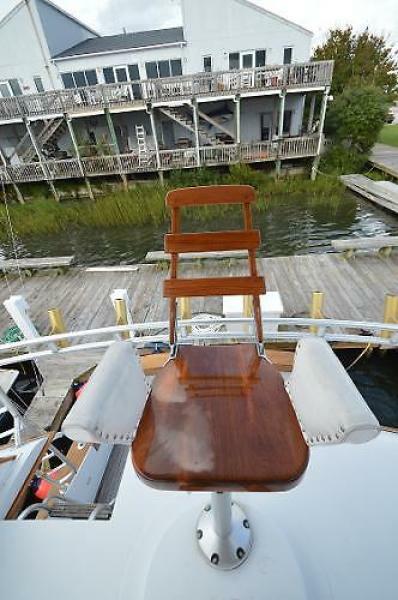 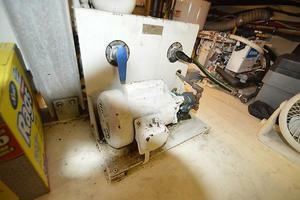 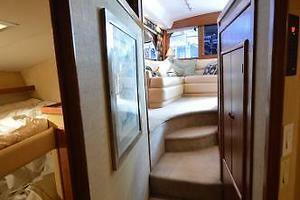 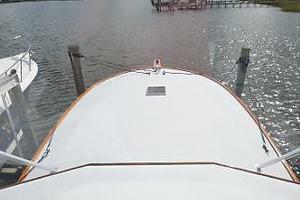 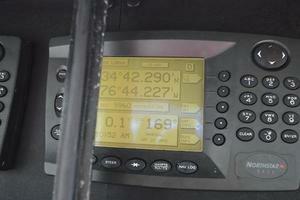 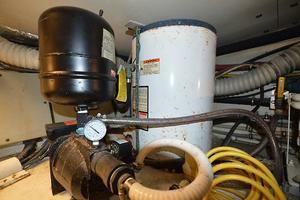 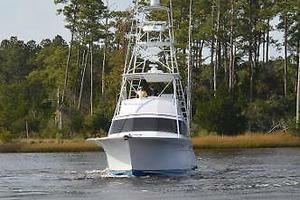 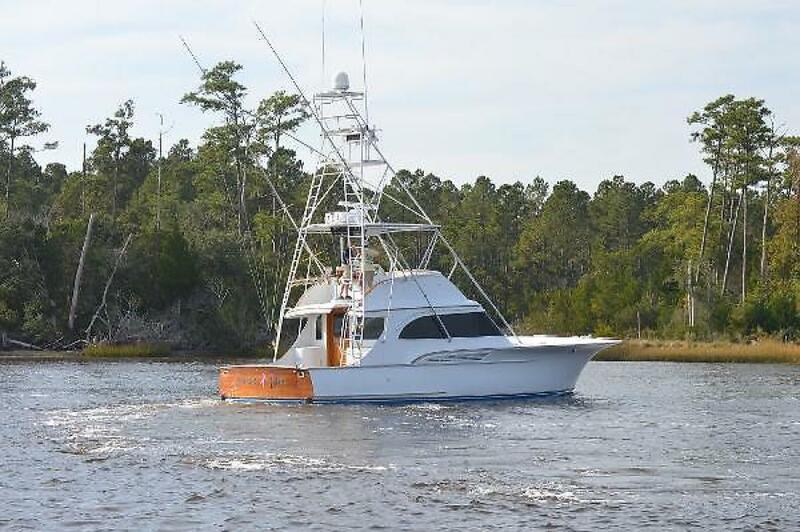 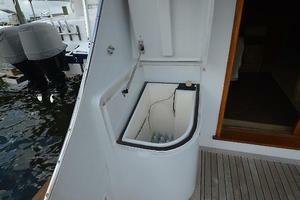 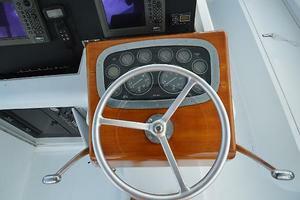 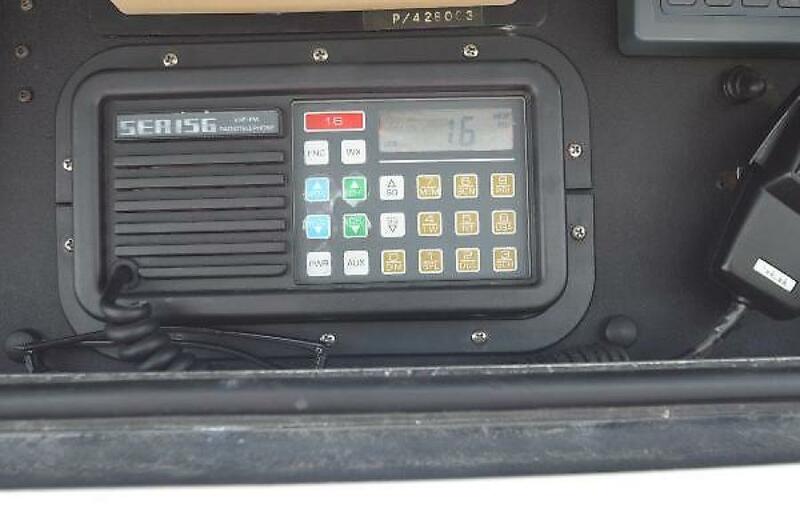 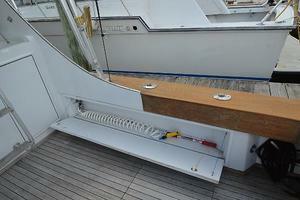 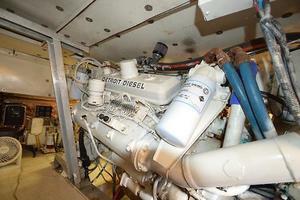 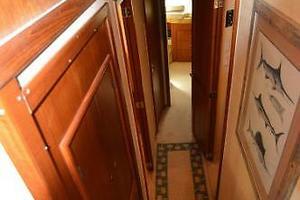 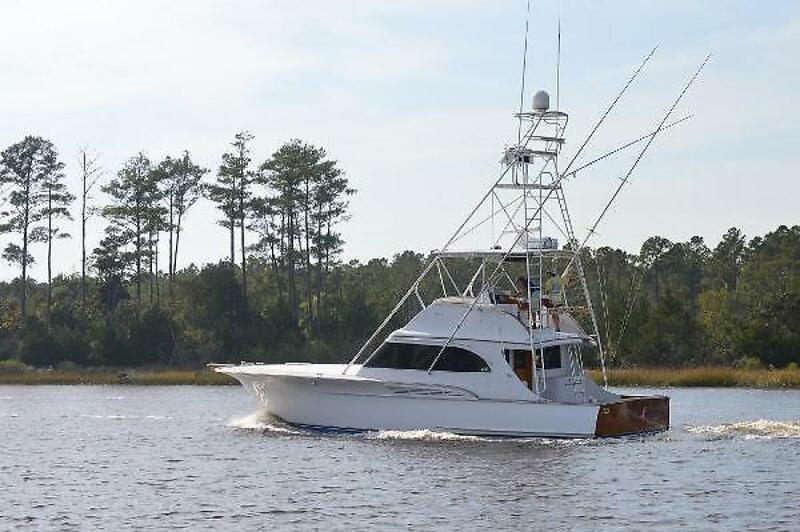 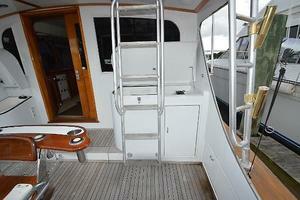 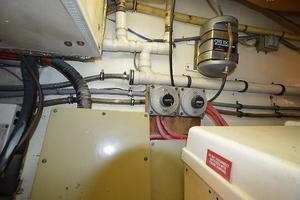 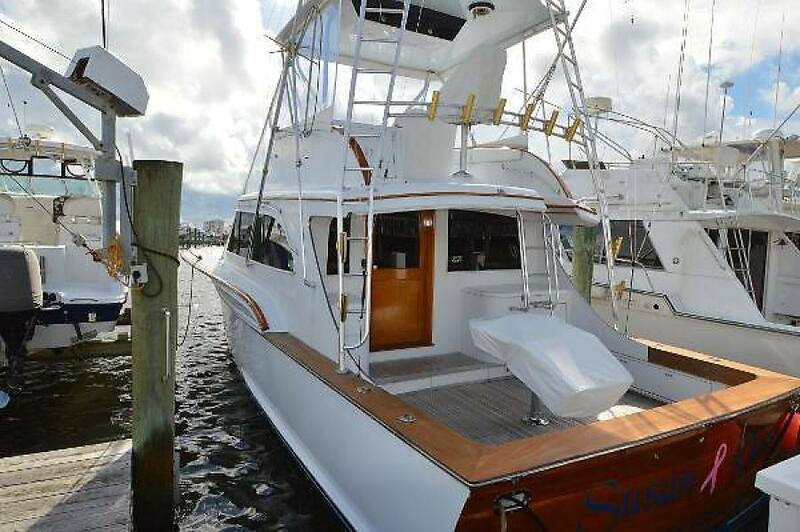 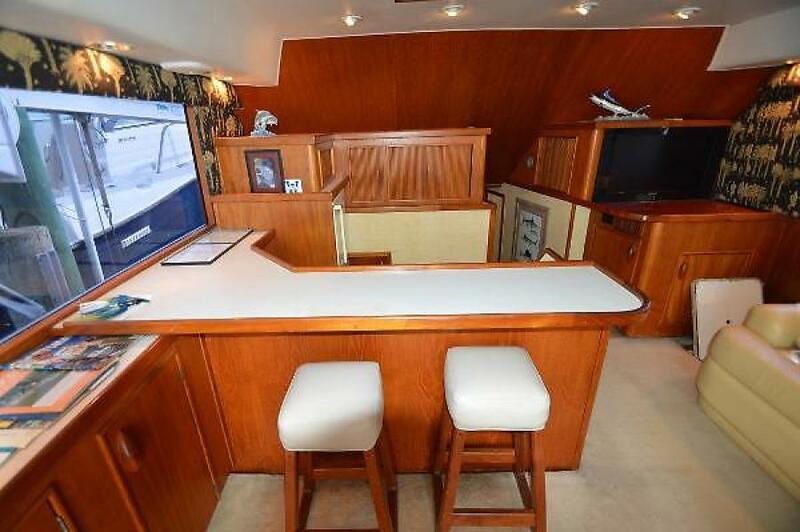 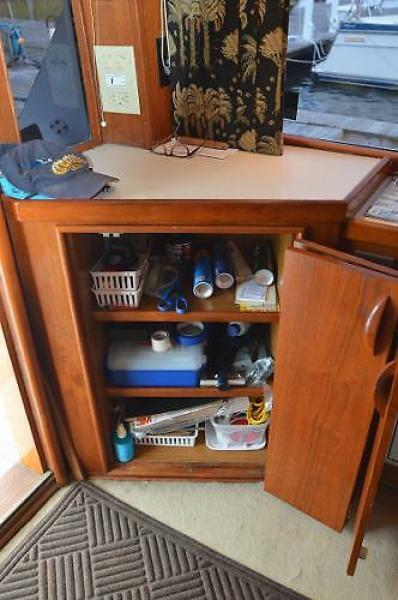 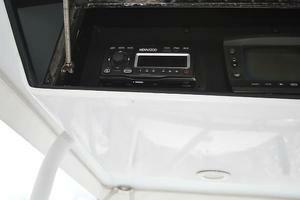 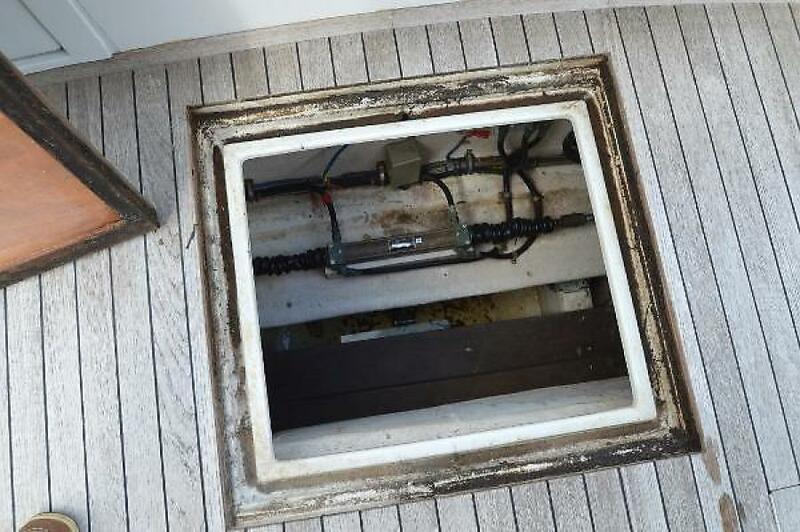 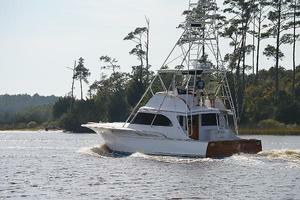 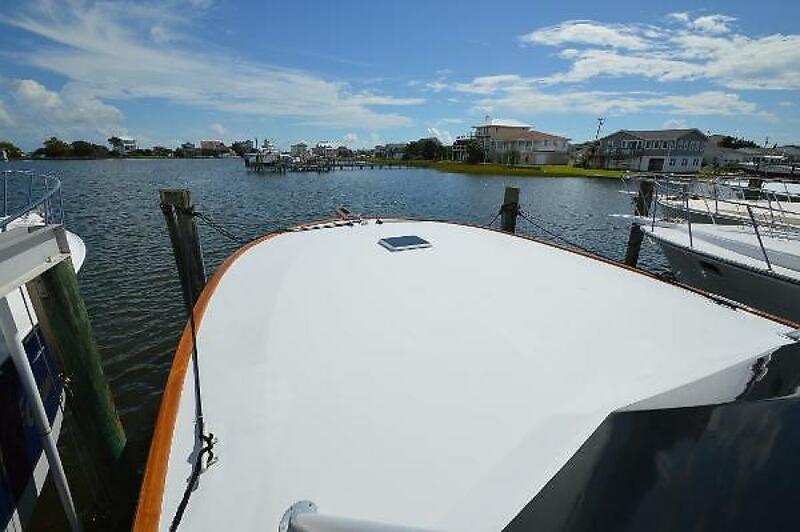 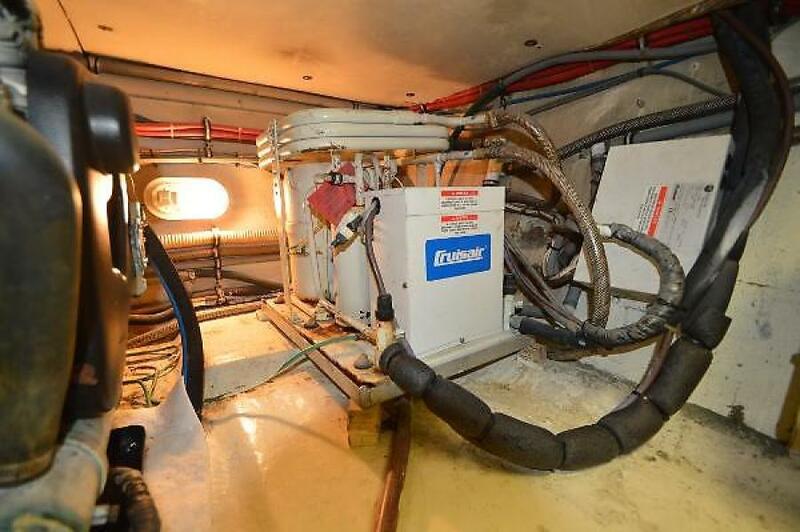 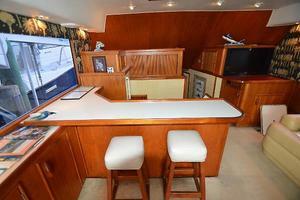 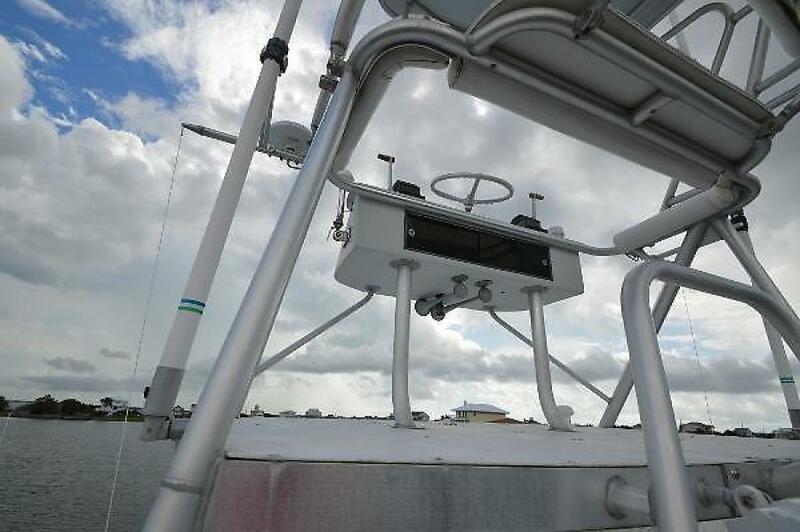 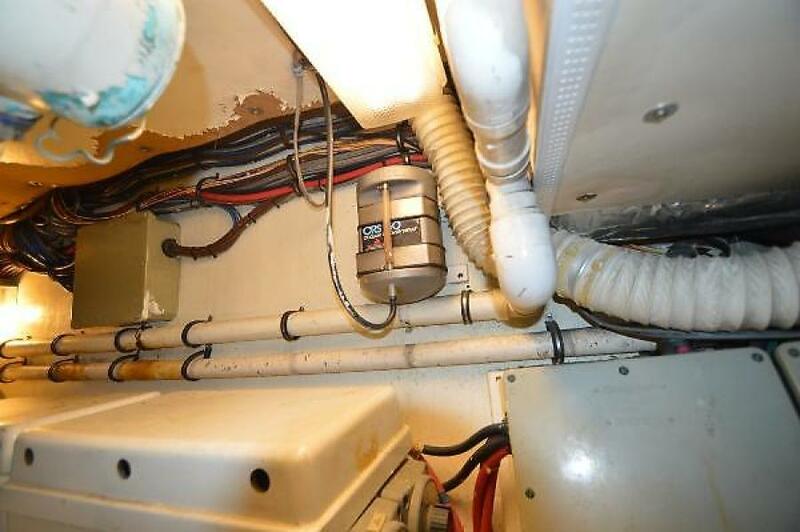 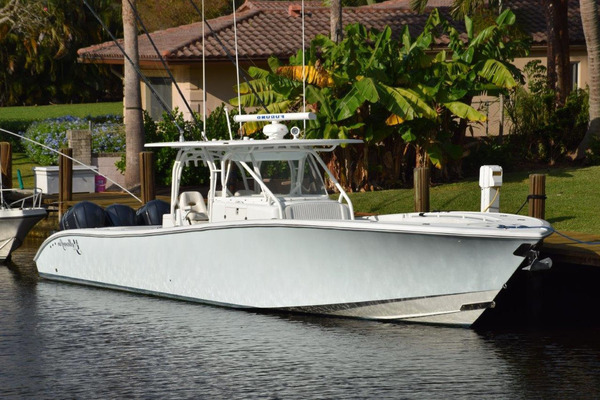 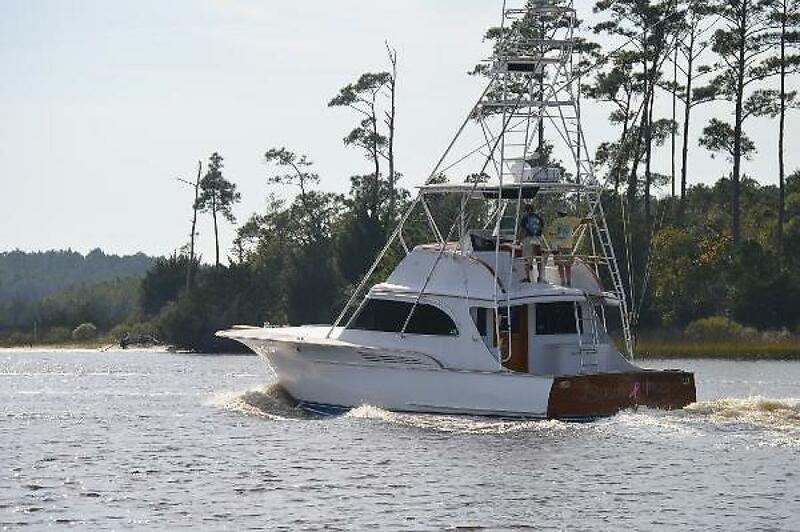 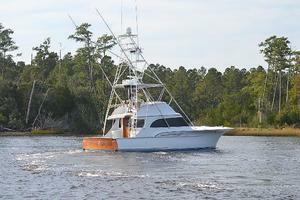 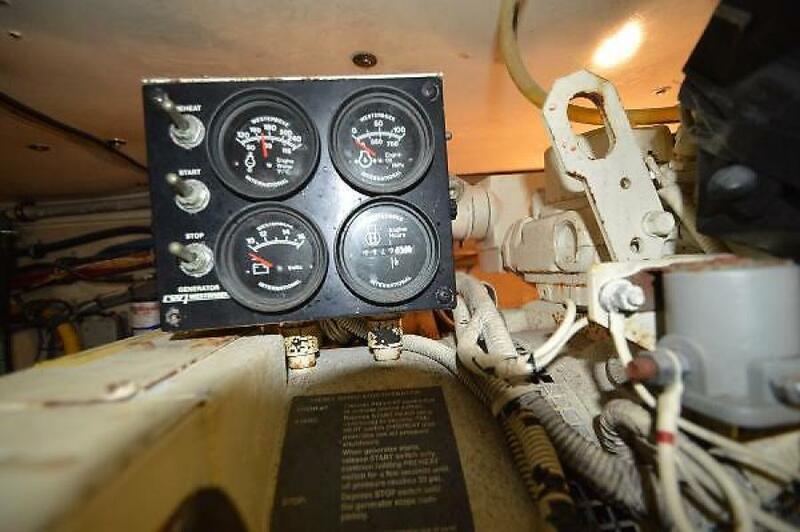 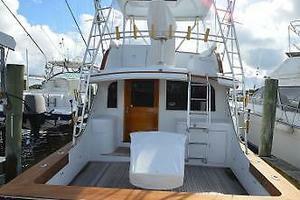 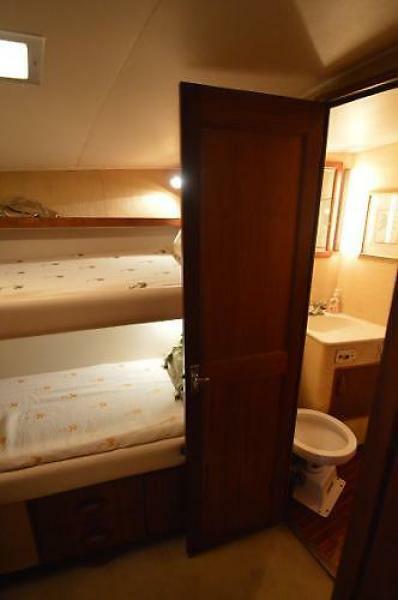 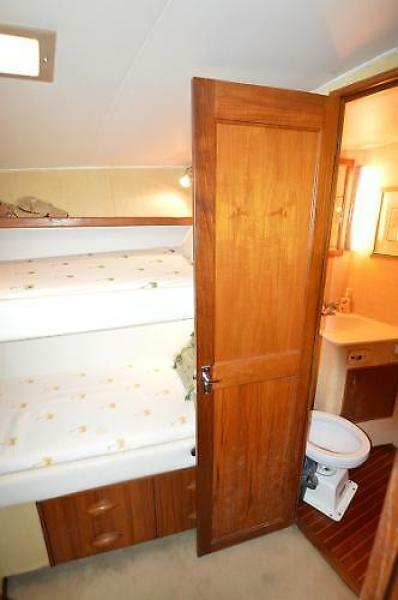 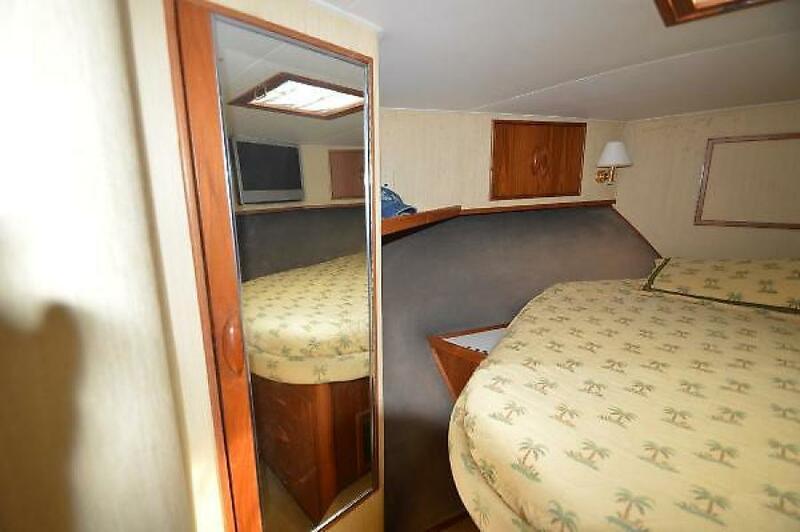 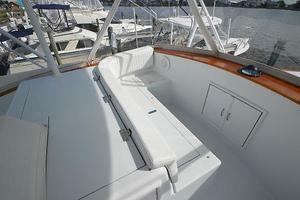 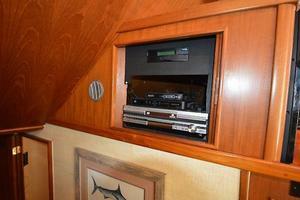 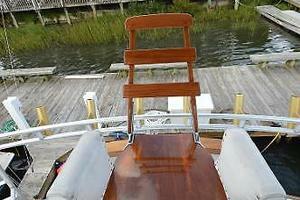 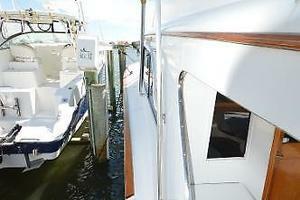 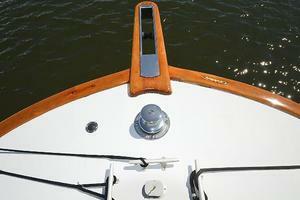 This yacht for sale is located in Atlantic Beach, North Carolina and priced at $179,900. For a showing please contact us by filling out the form on this page and we will get back to you shortly!